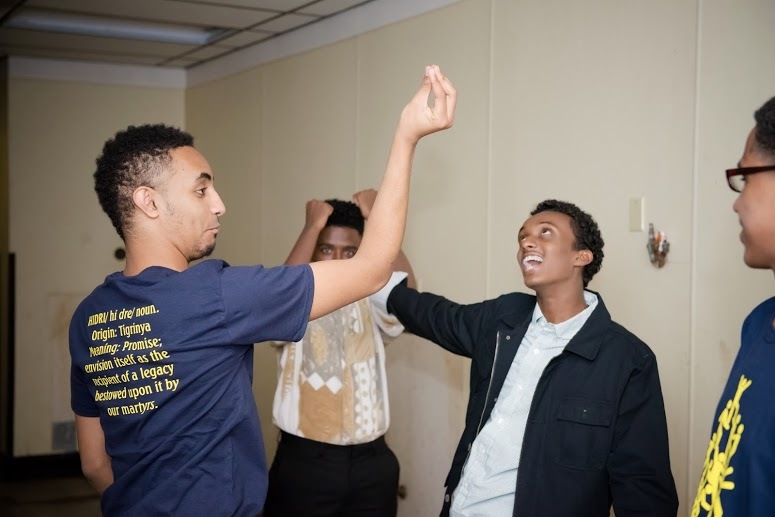 Every great achievement is the victory of a flaming heart. 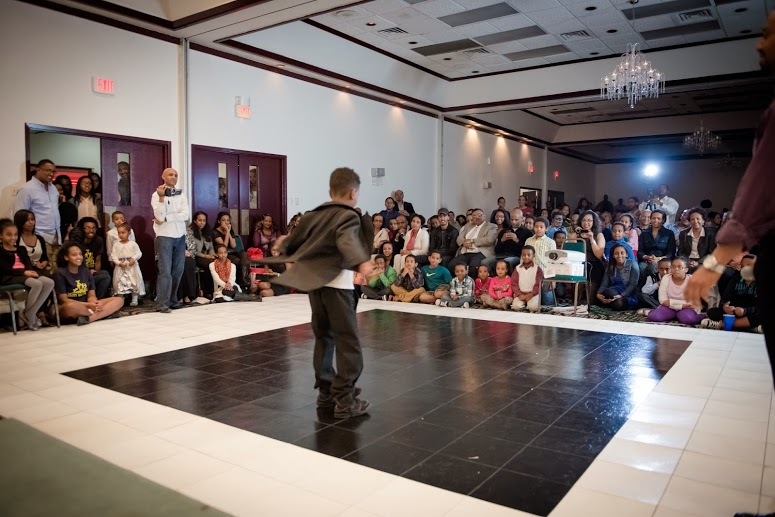 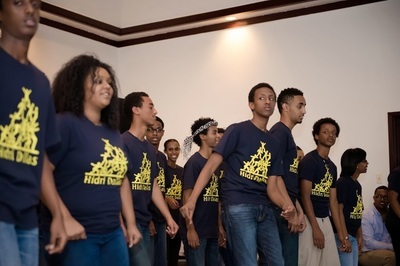 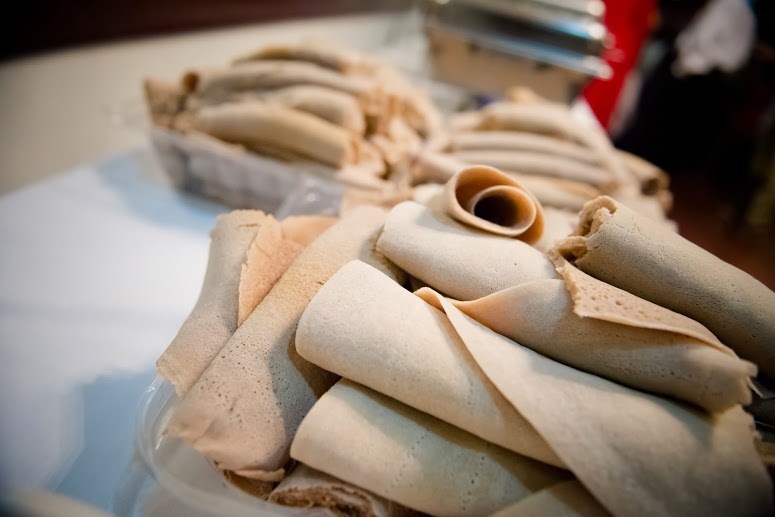 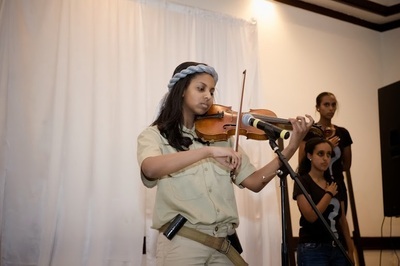 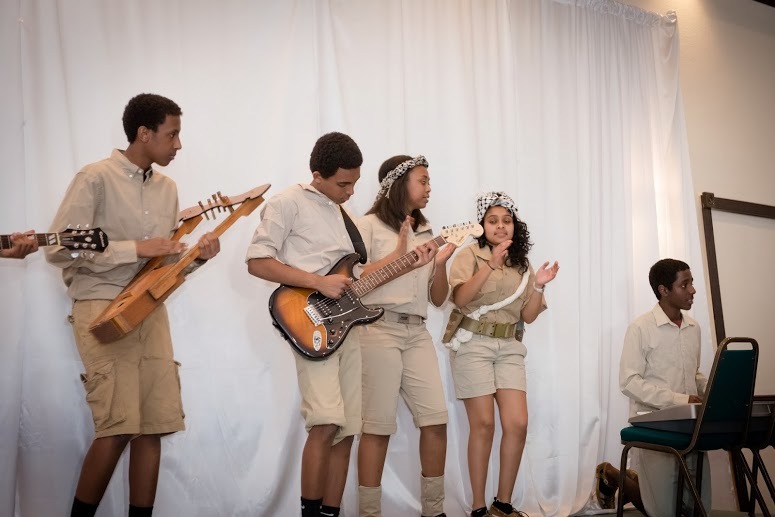 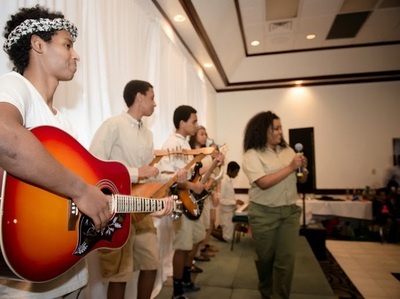 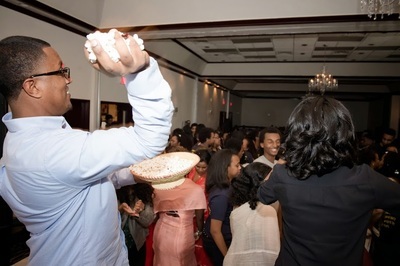 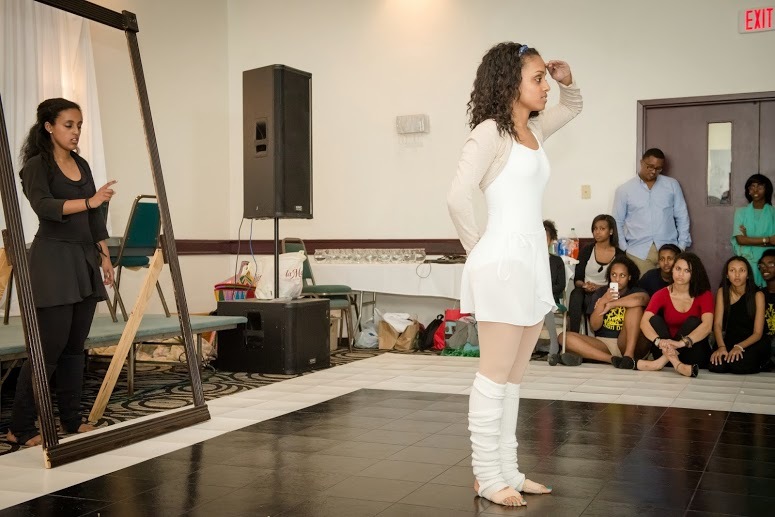 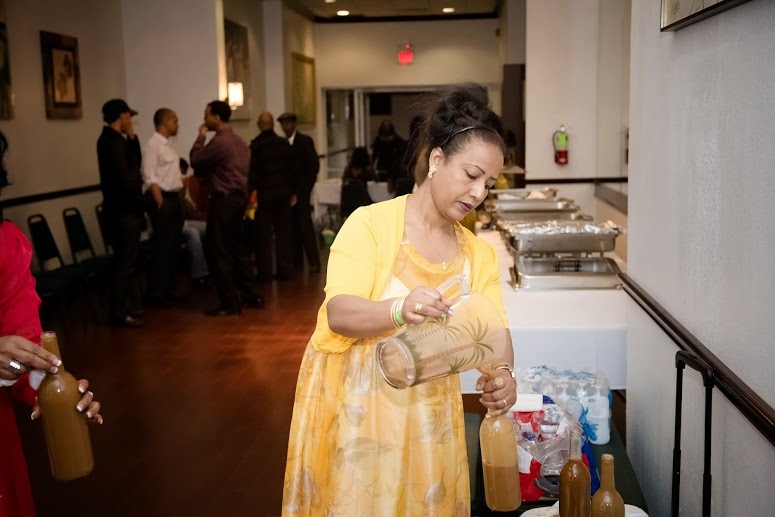 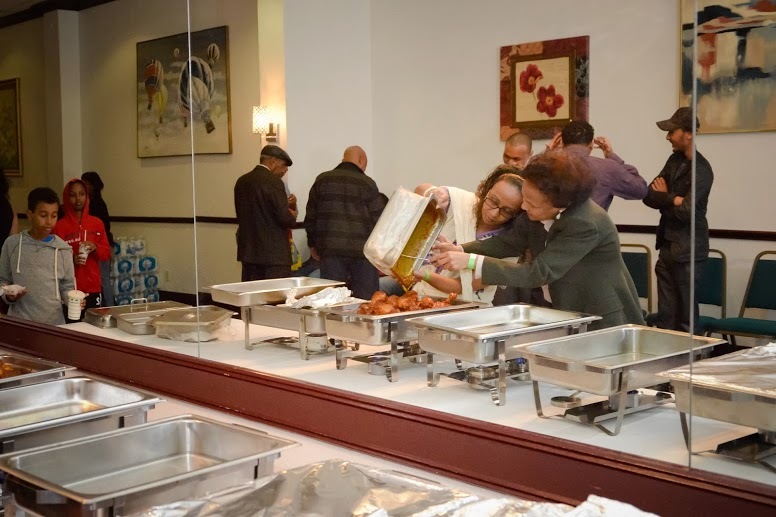 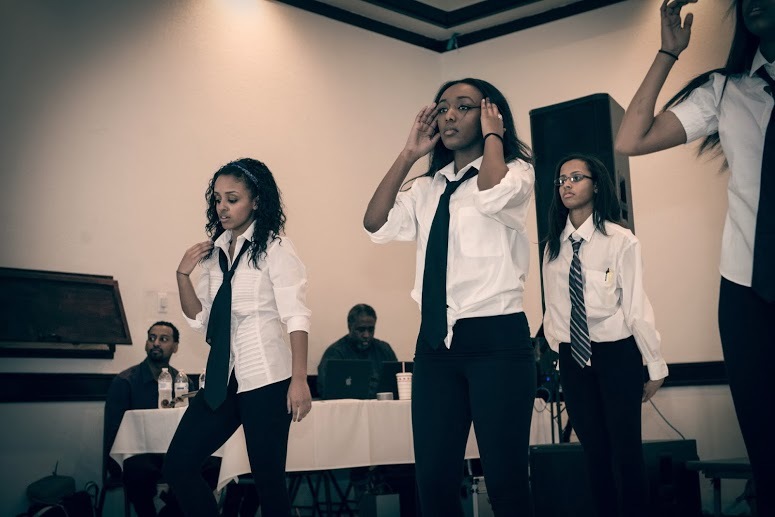 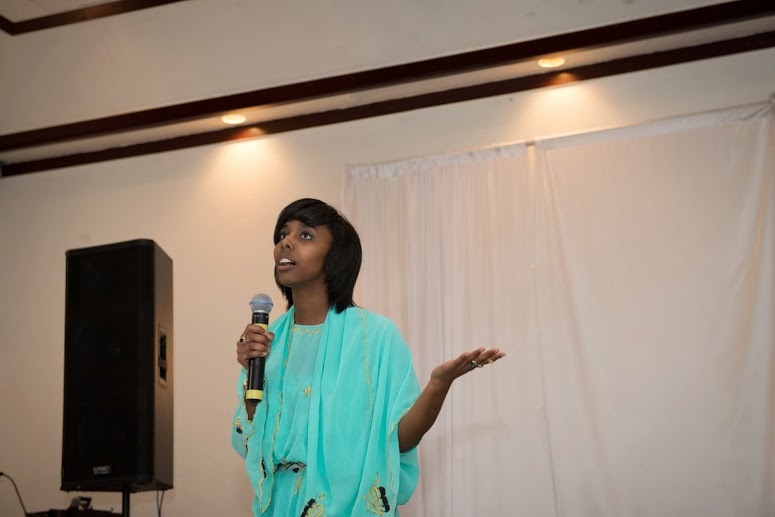 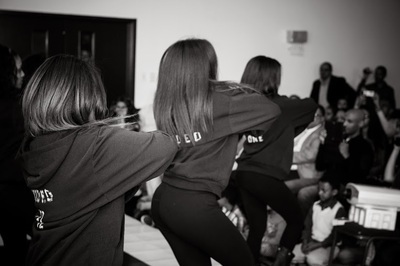 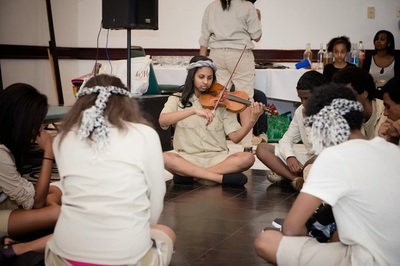 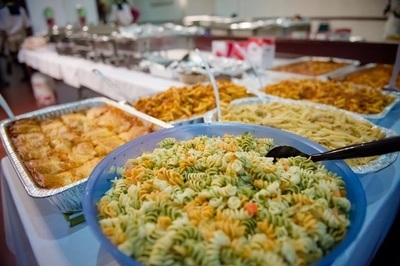 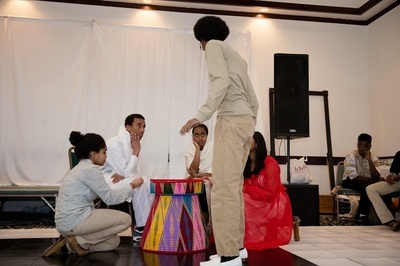 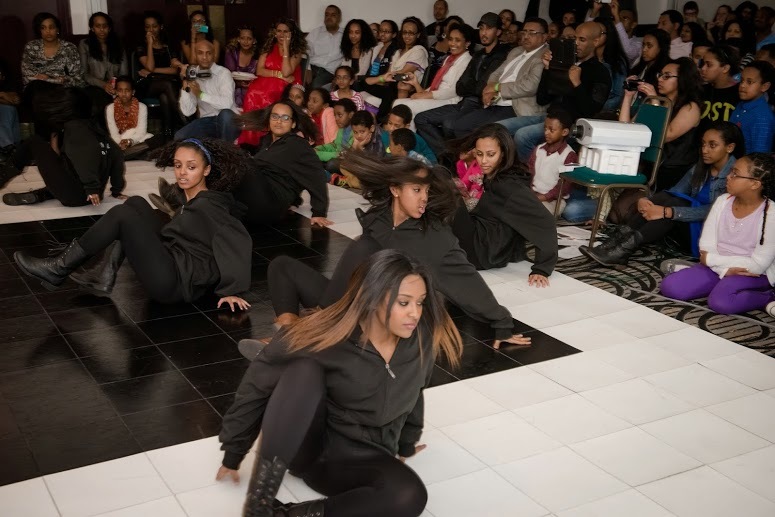 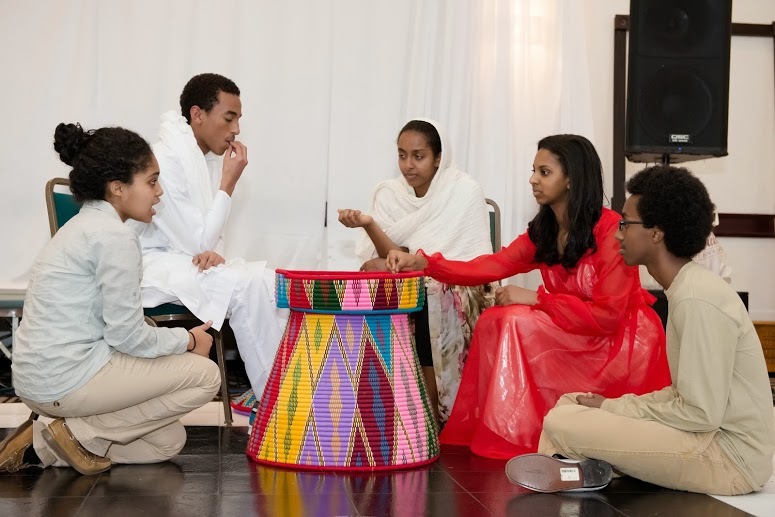 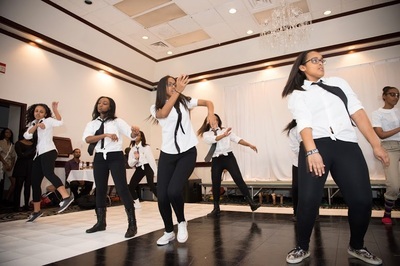 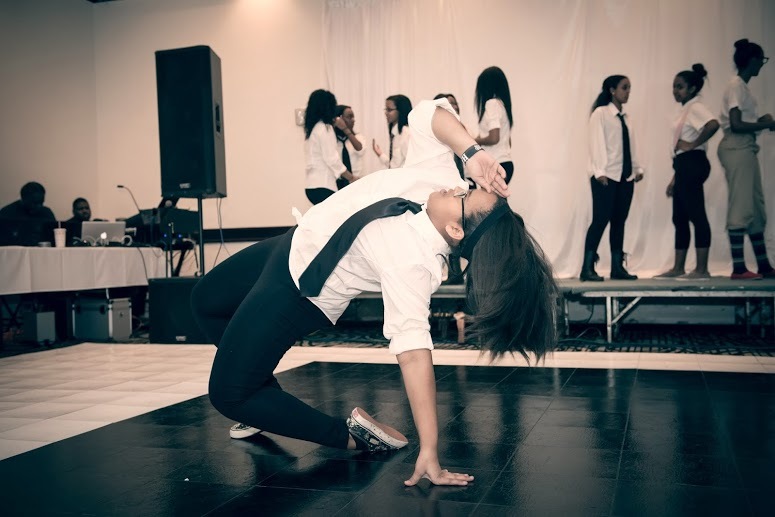 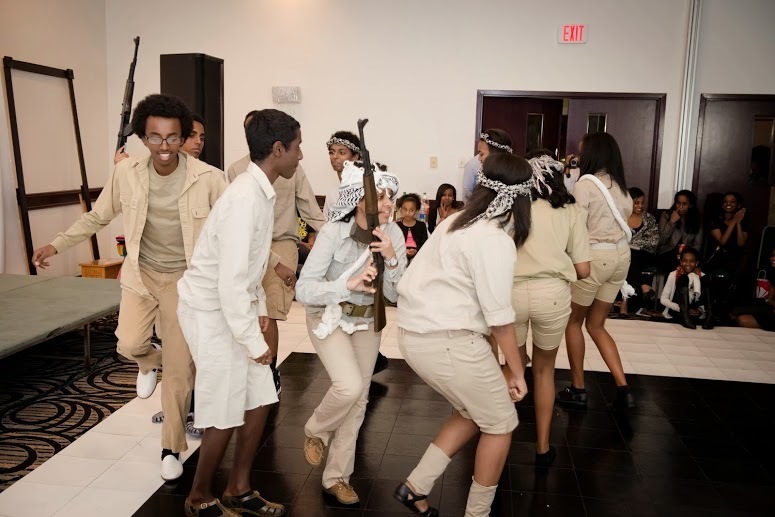 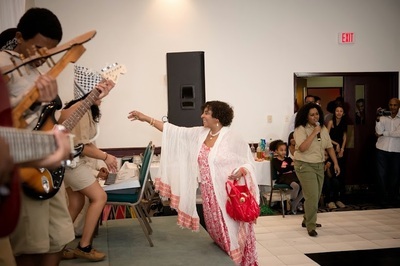 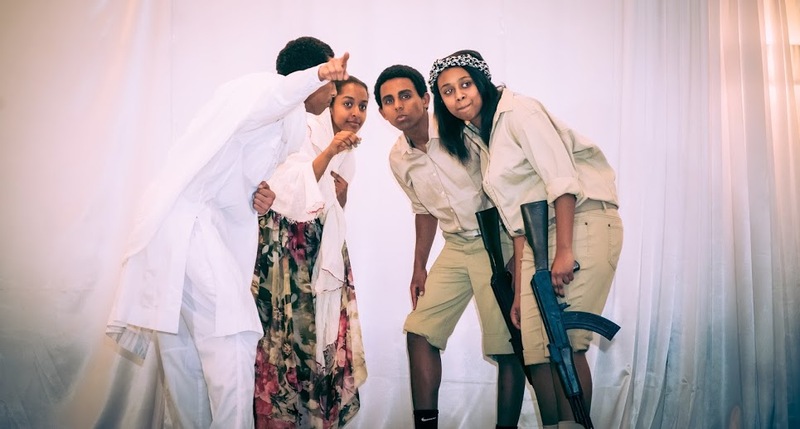 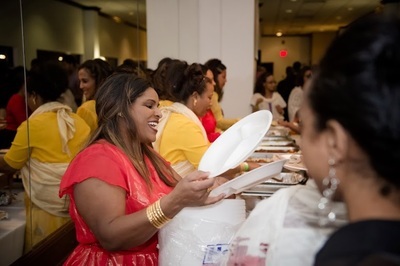 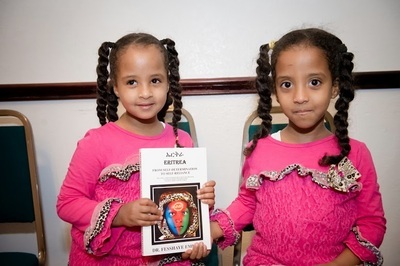 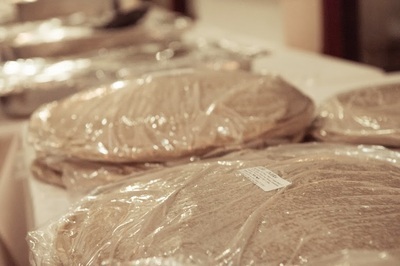 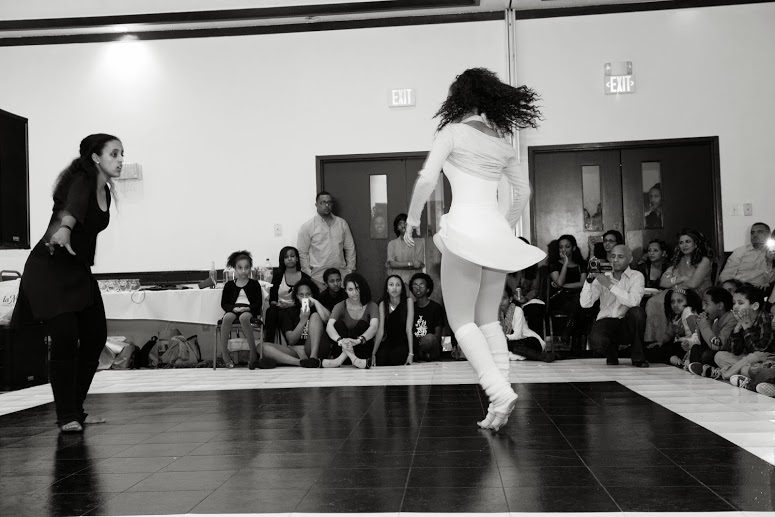 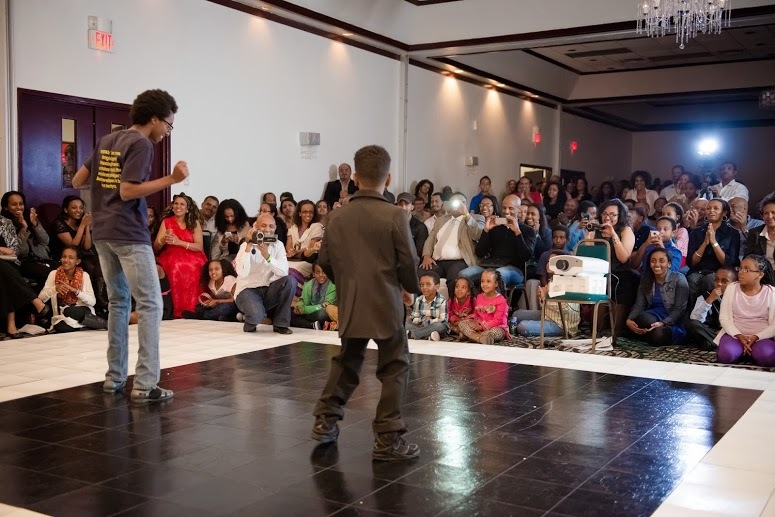 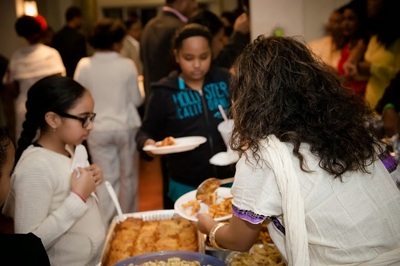 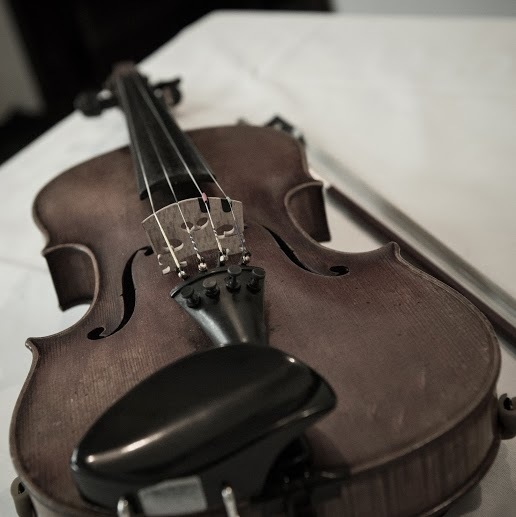 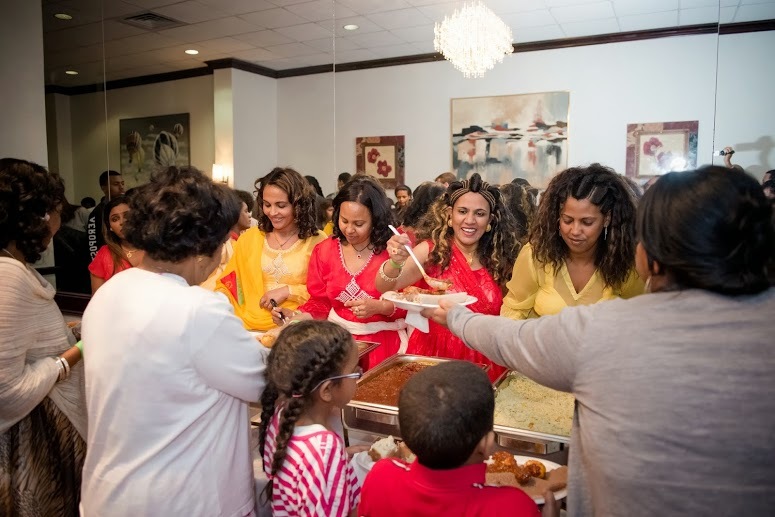 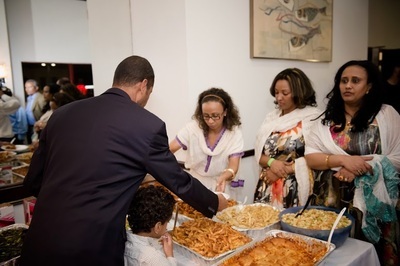 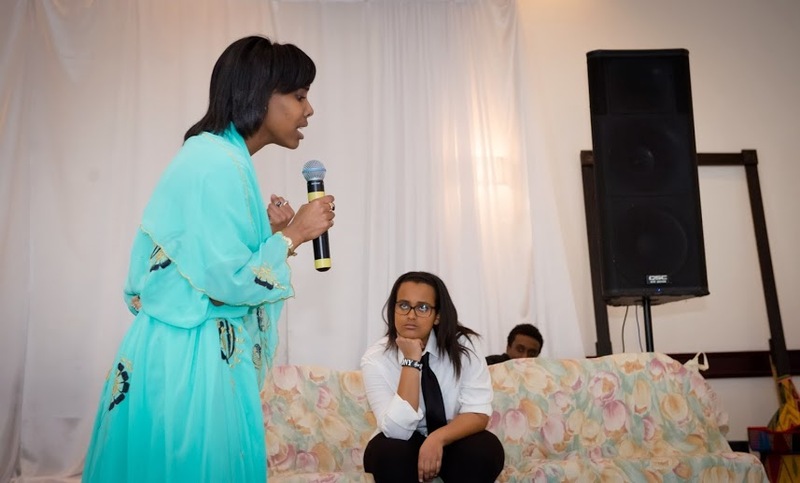 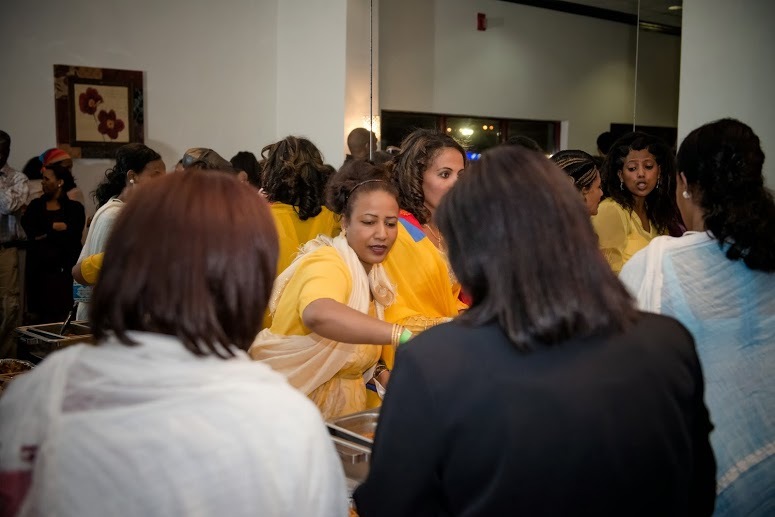 On February 15th, 2014 HIDRI-Dallas put their blazing heart and passion for their rich culture on display at the third annual Hade Hizbi Hade Libi “One-People-One-Heart” Benefit Dinner. 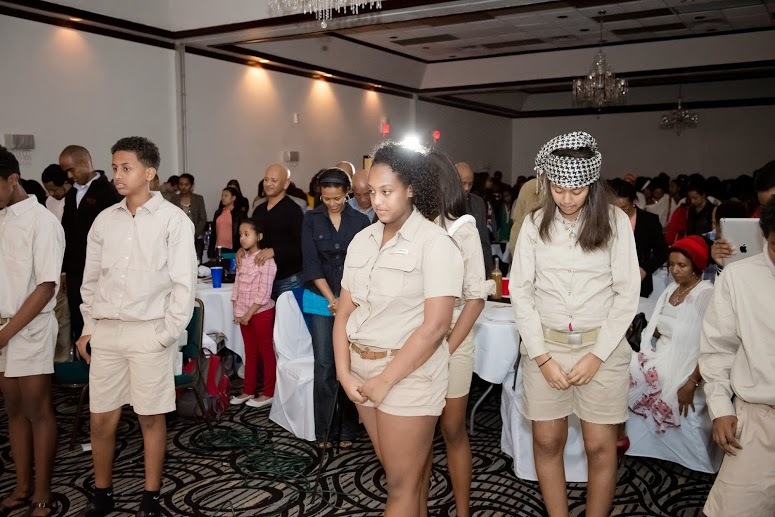 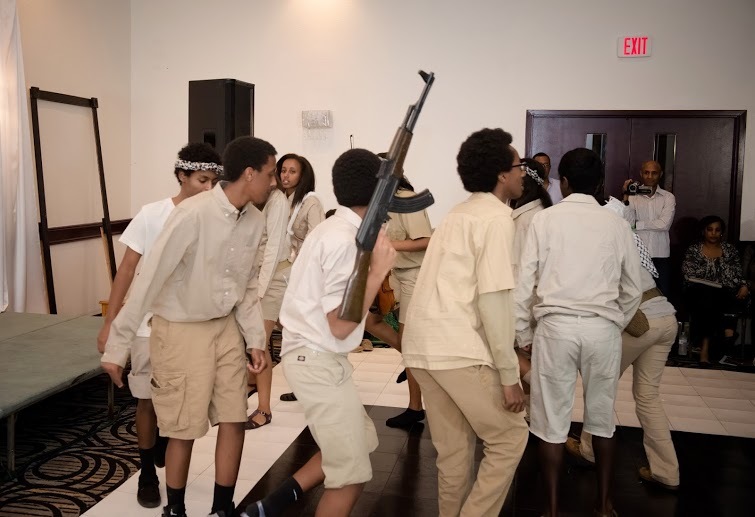 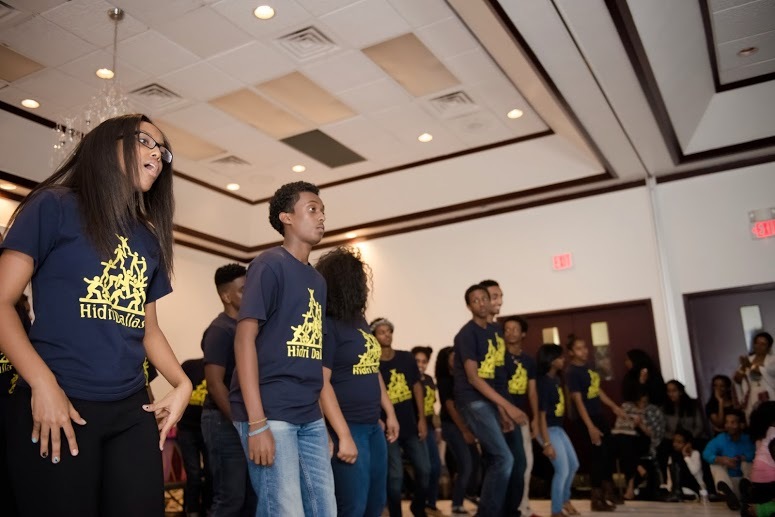 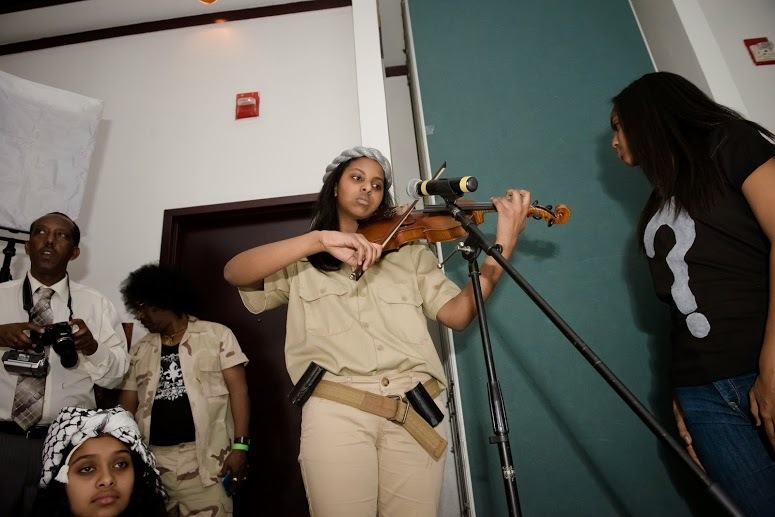 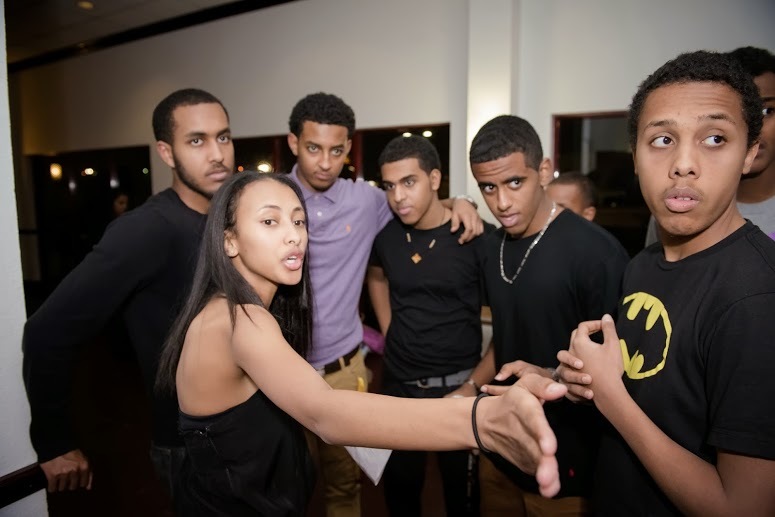 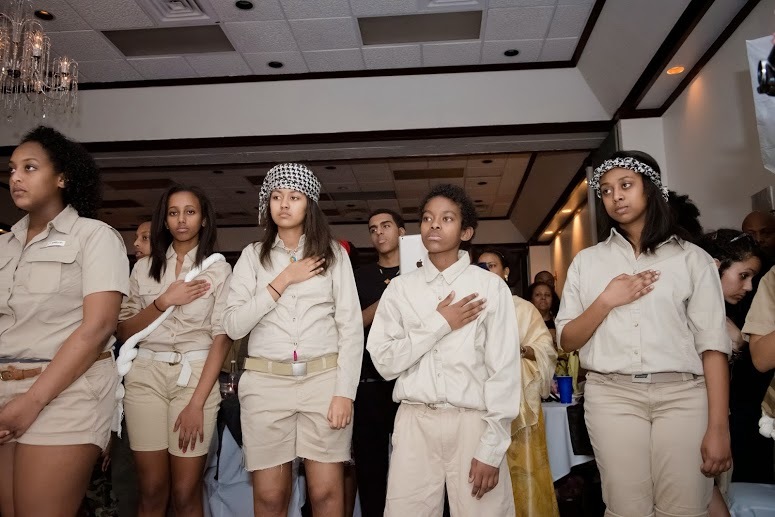 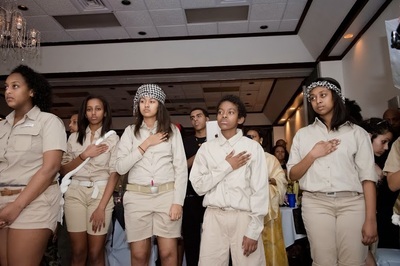 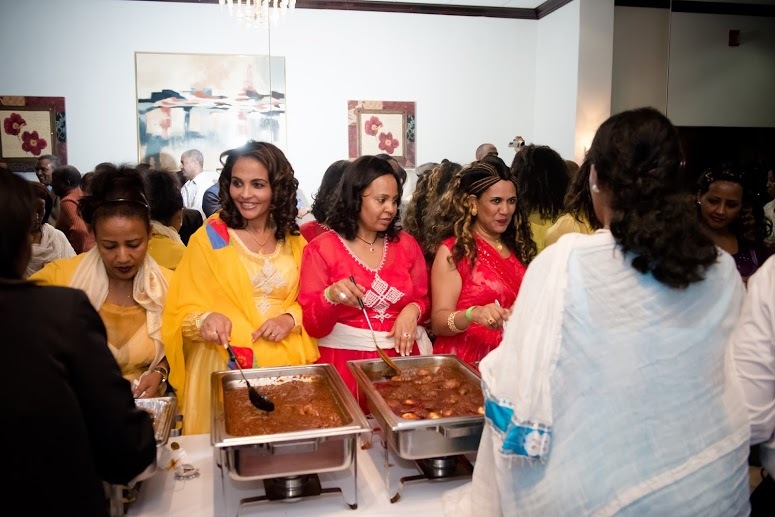 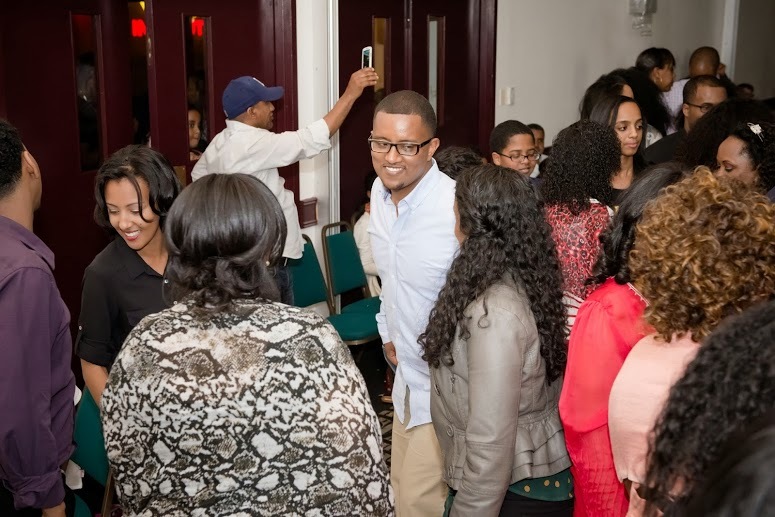 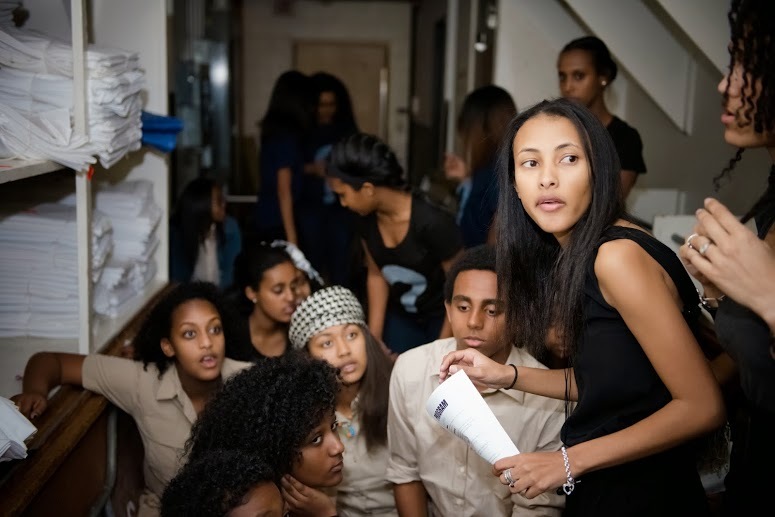 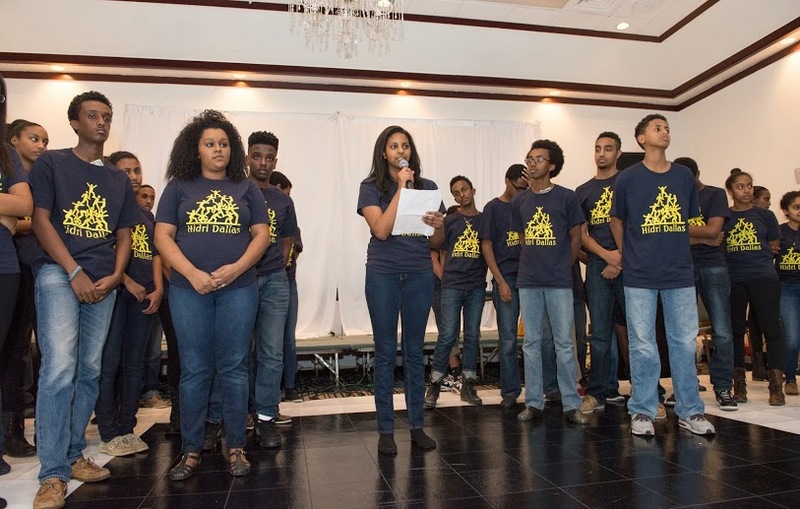 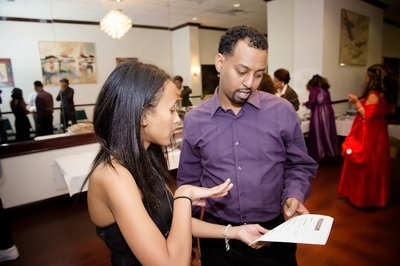 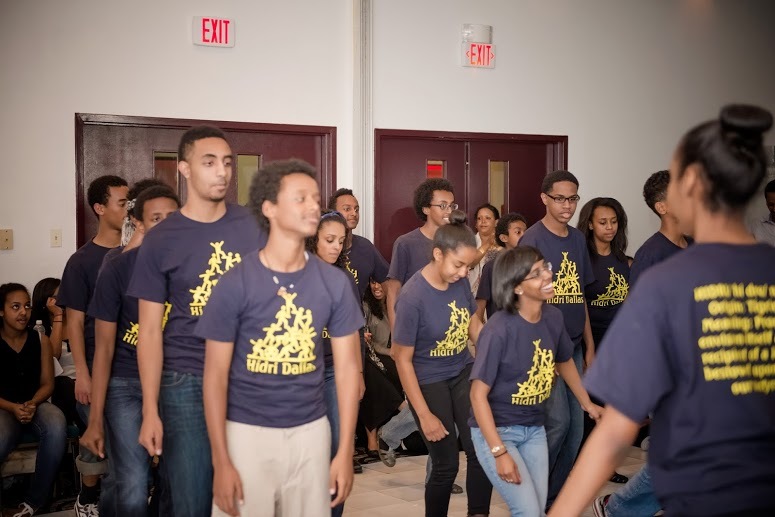 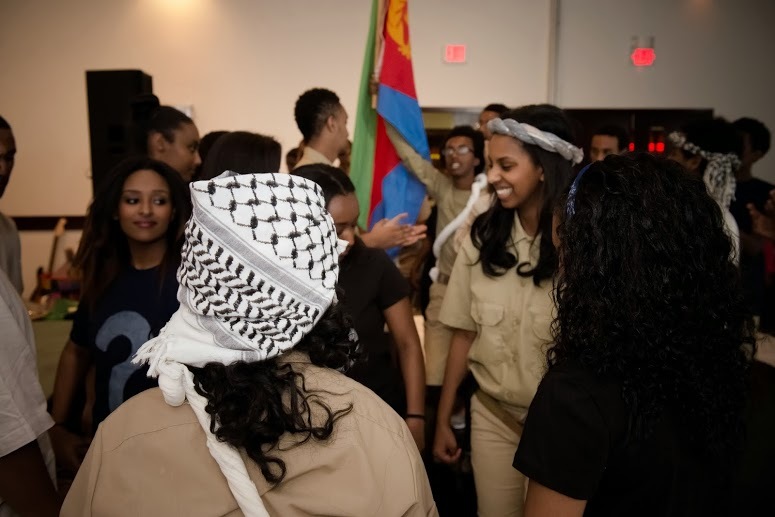 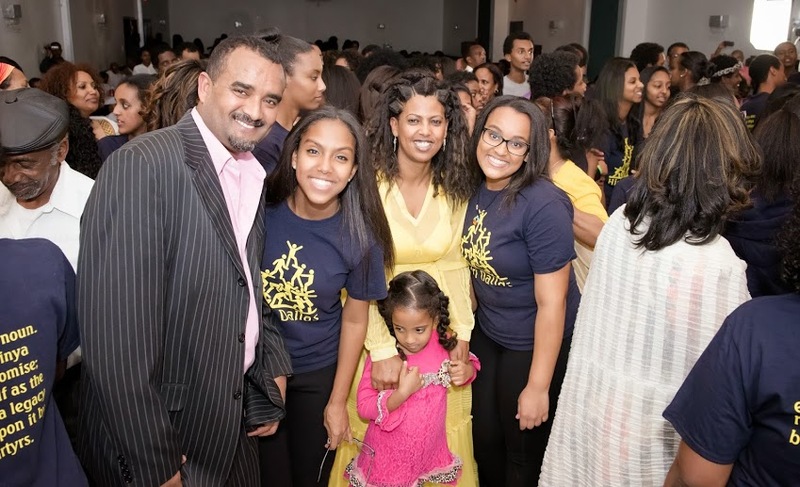 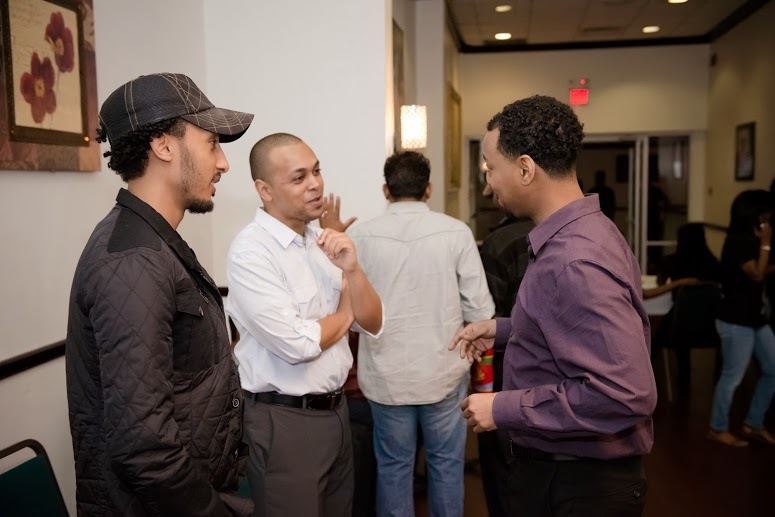 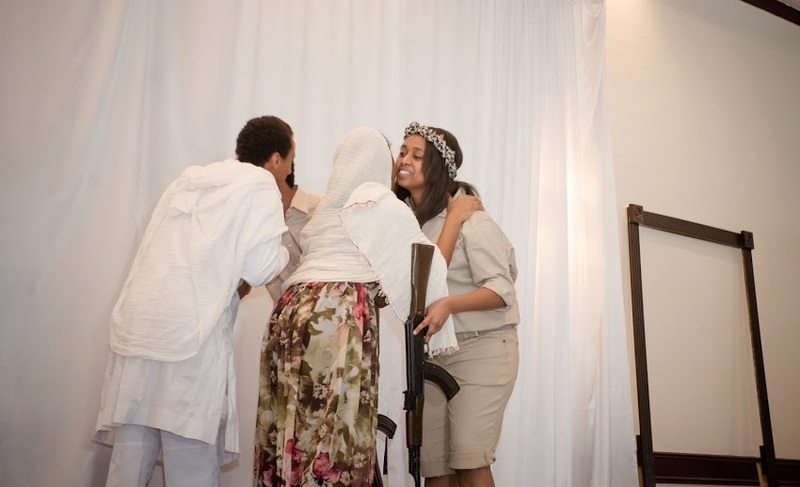 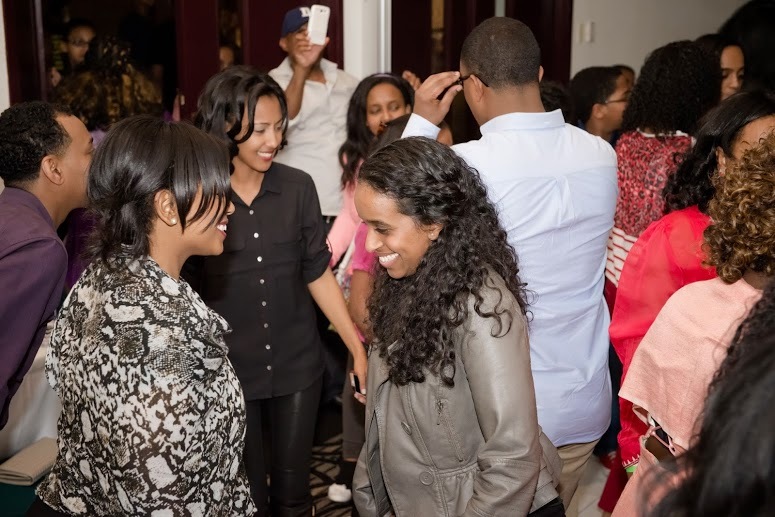 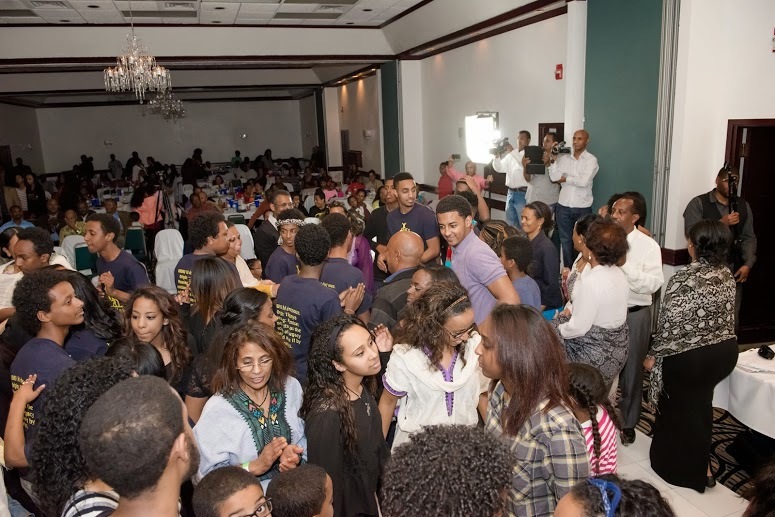 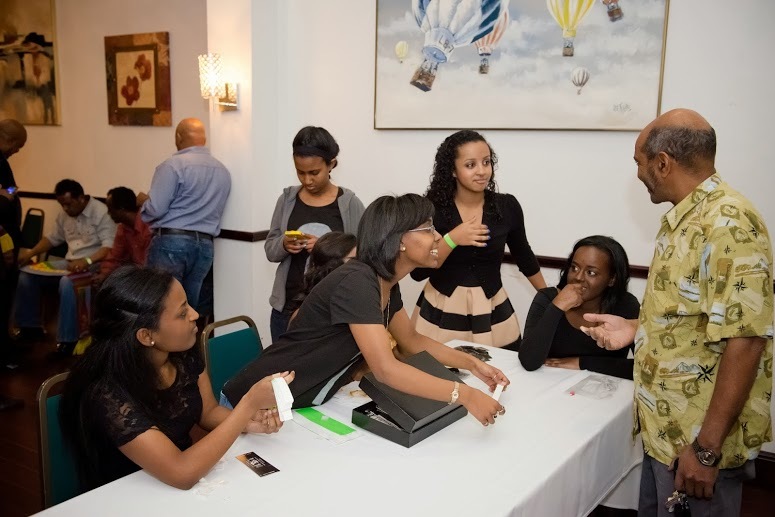 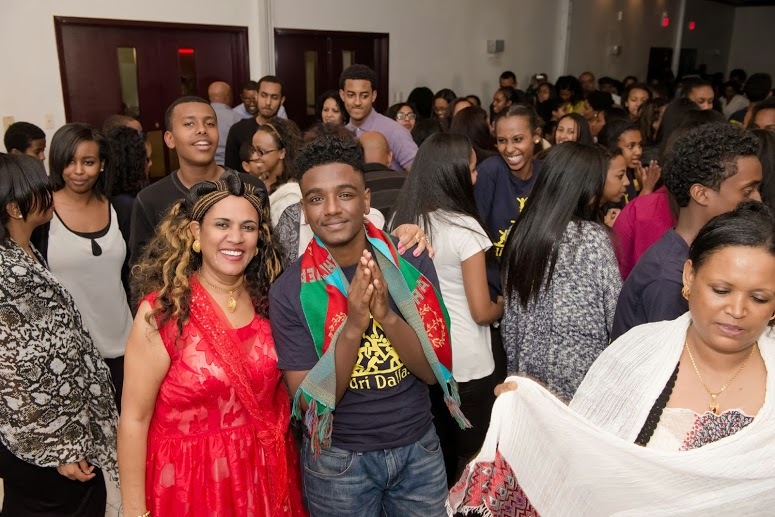 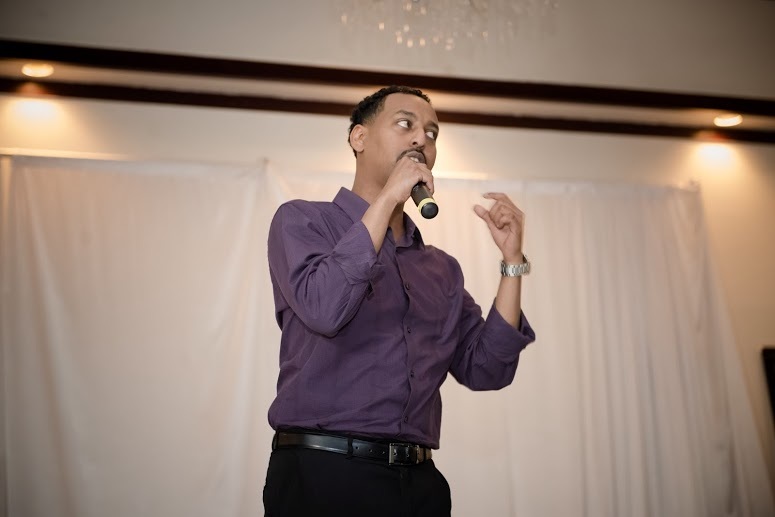 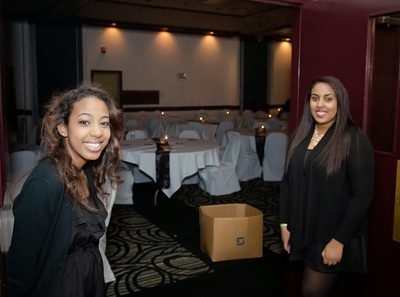 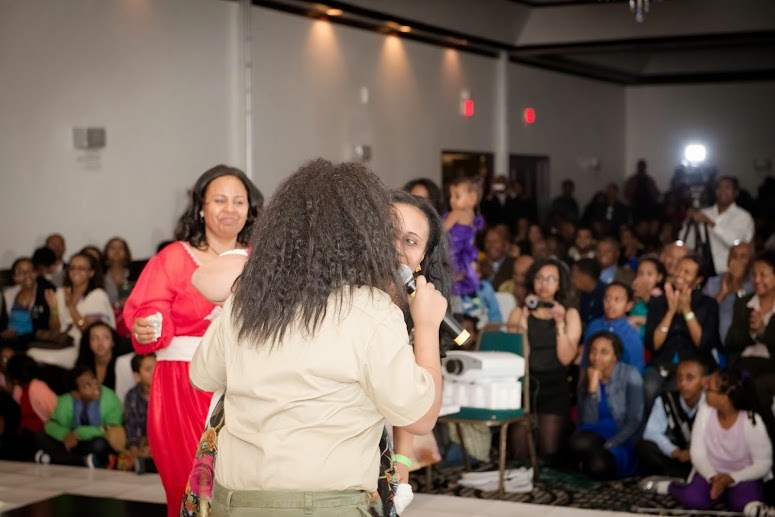 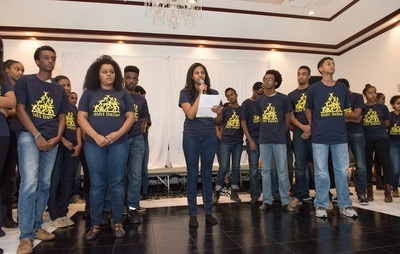 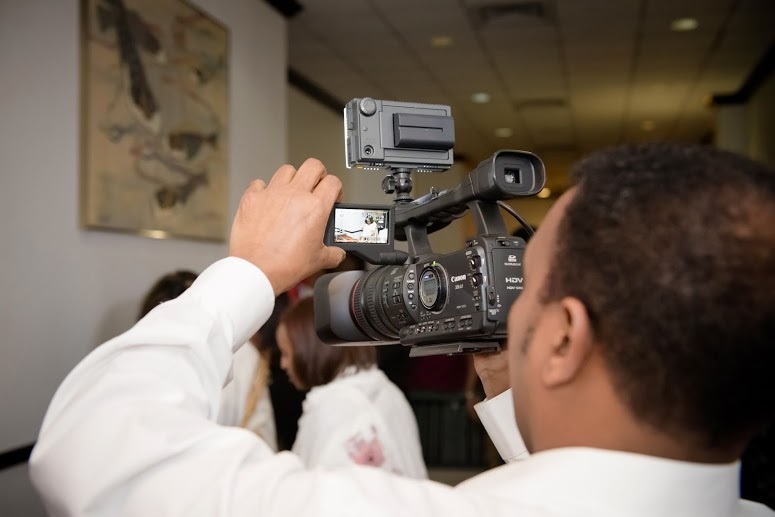 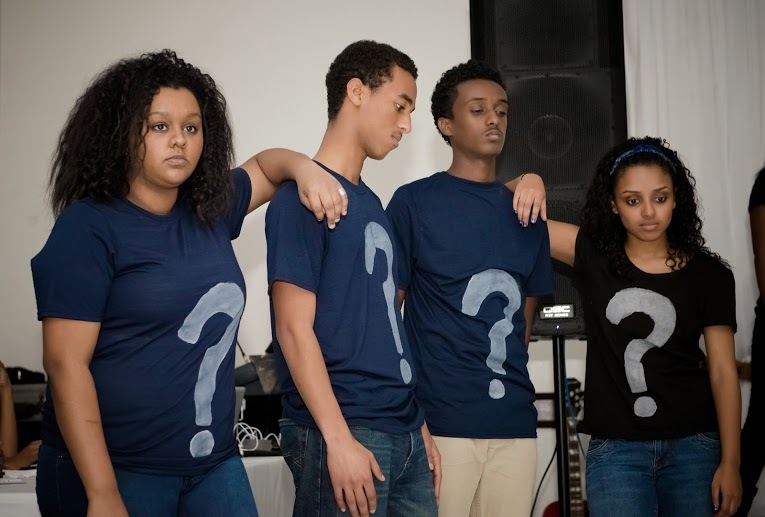 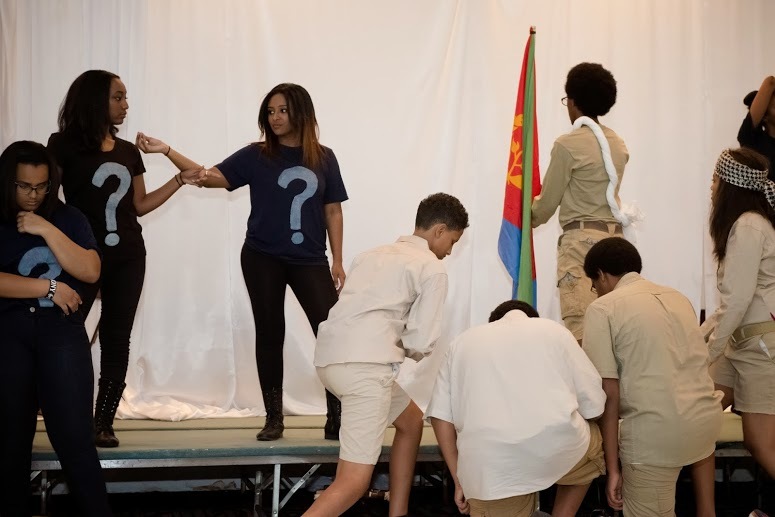 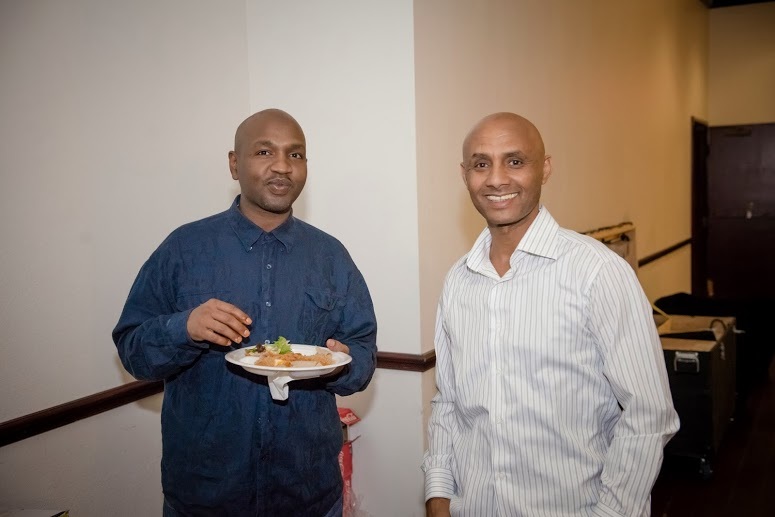 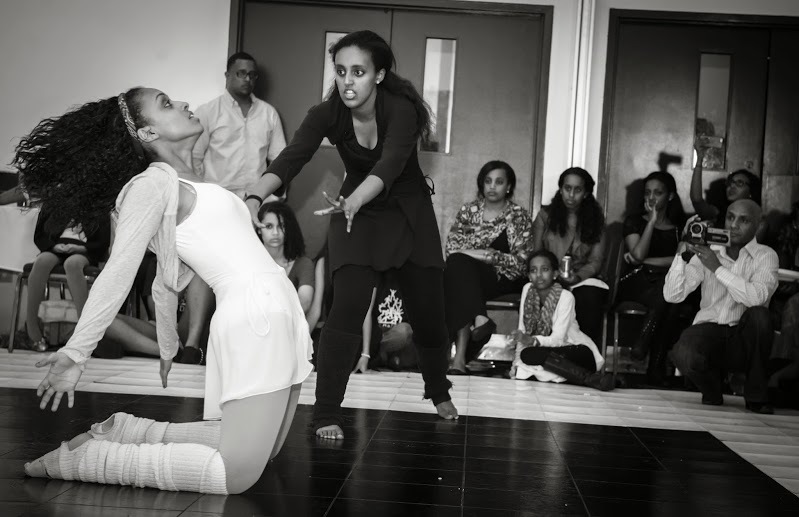 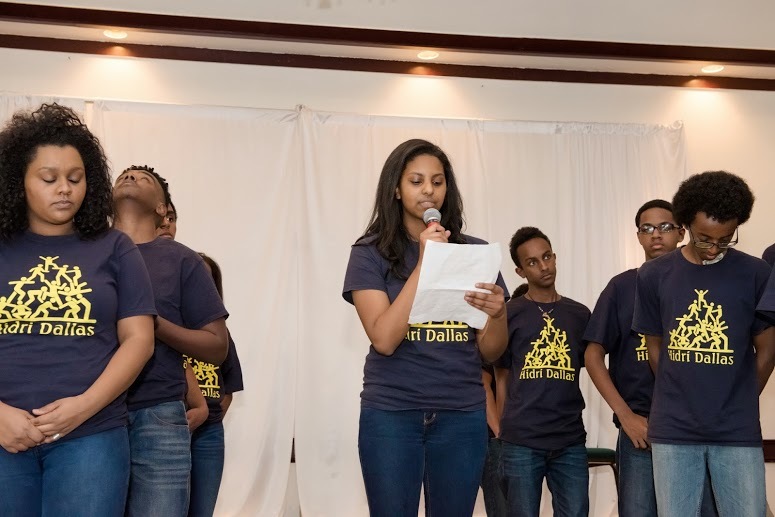 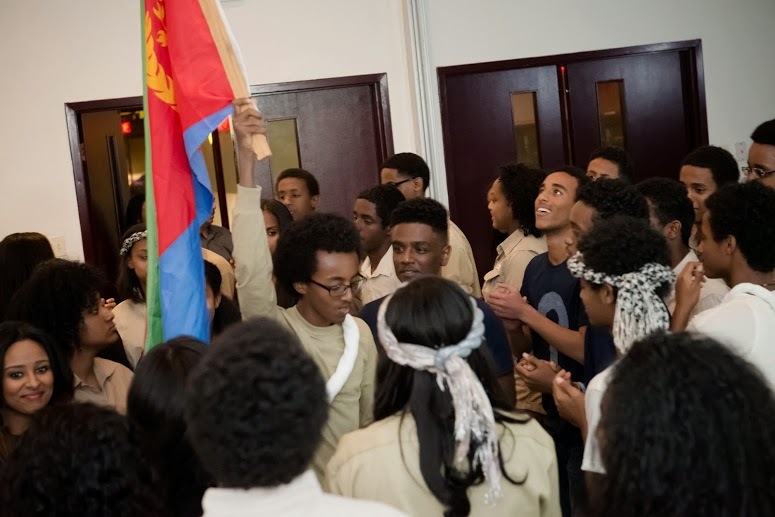 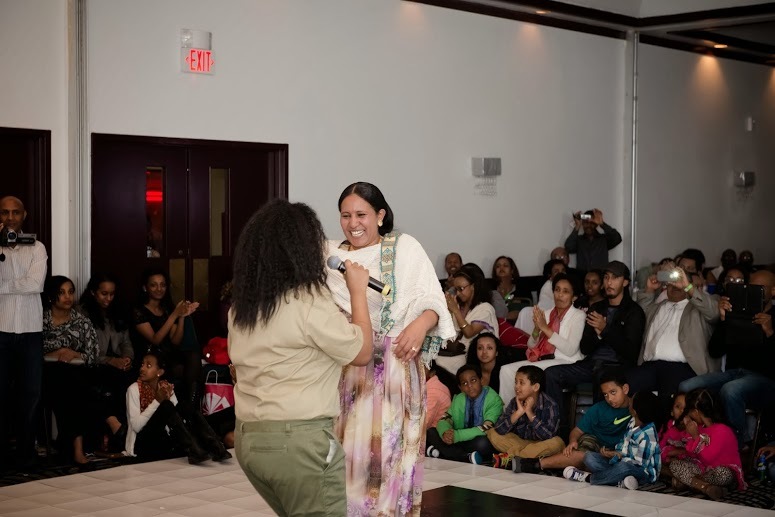 HIDRI Dallas, alongside YPFDJ Dallas, is once again pleased to announce that their third annual benefit dinner was an astounding success. 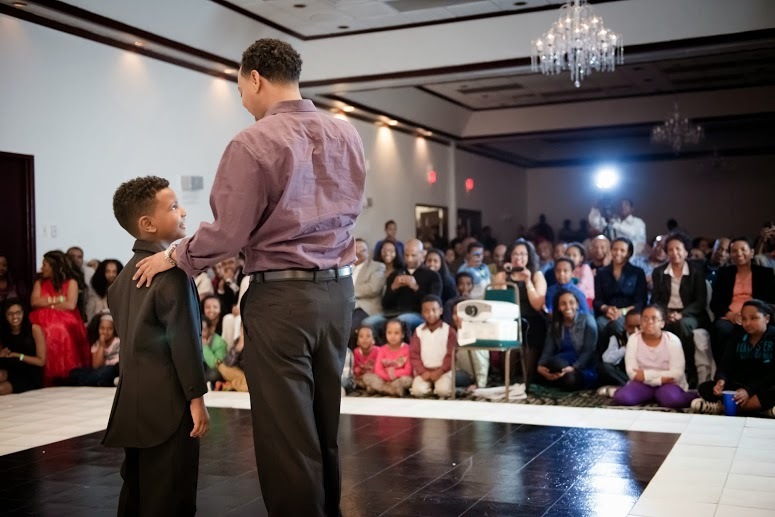 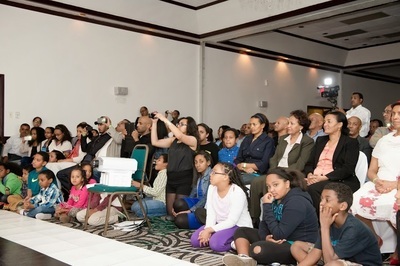 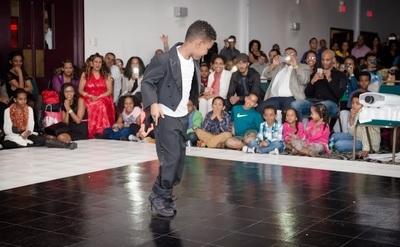 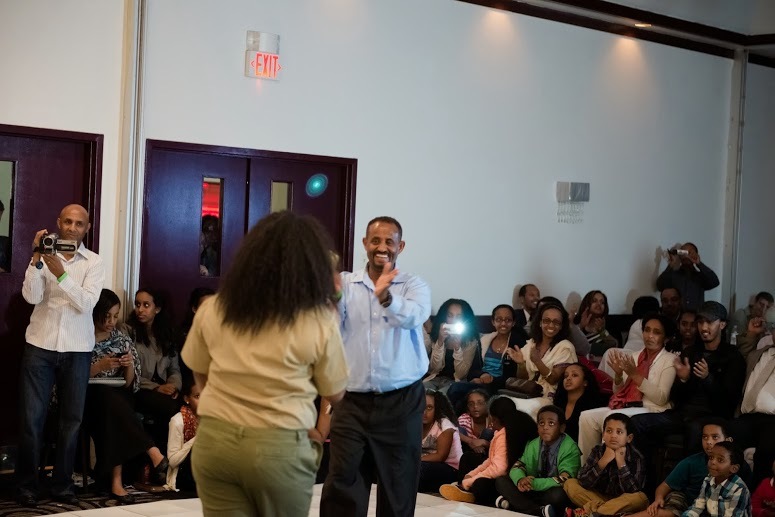 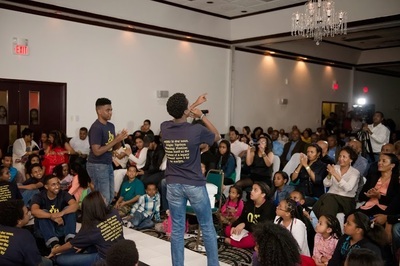 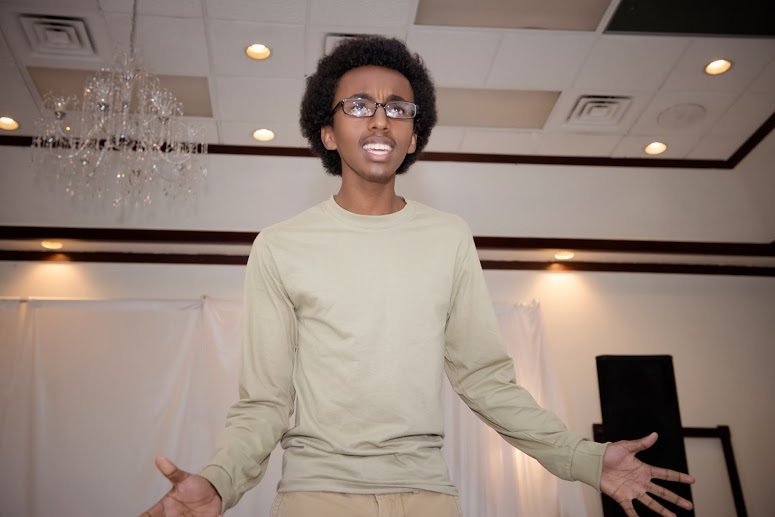 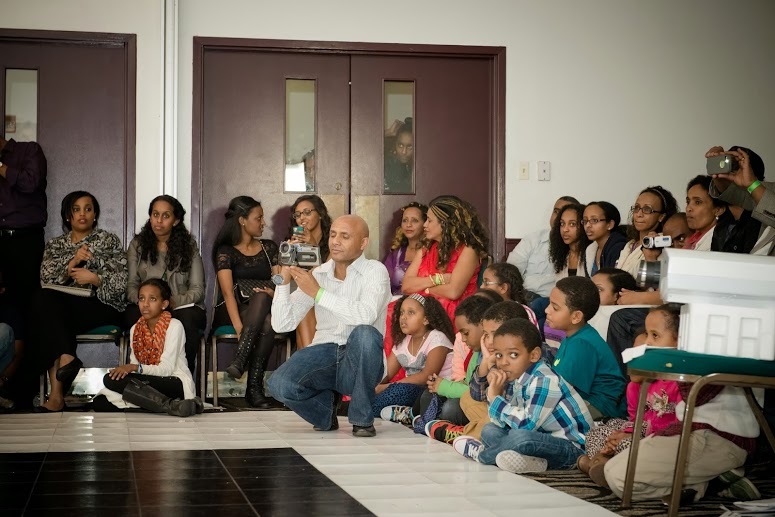 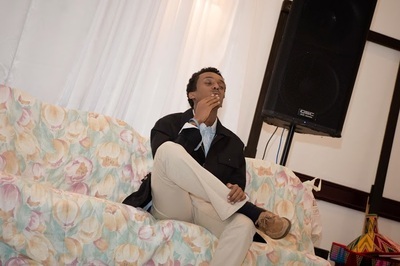 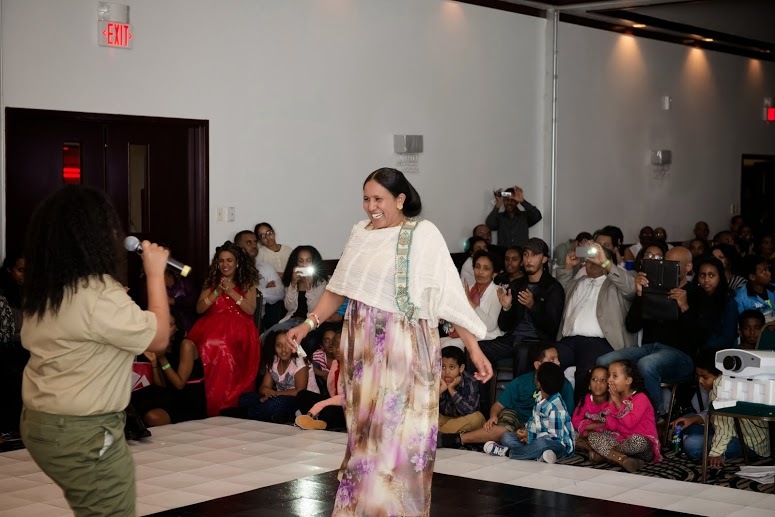 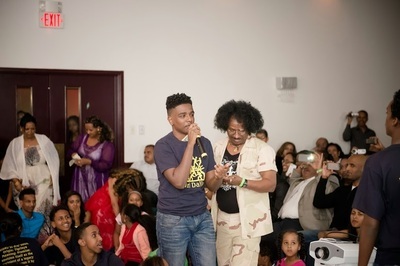 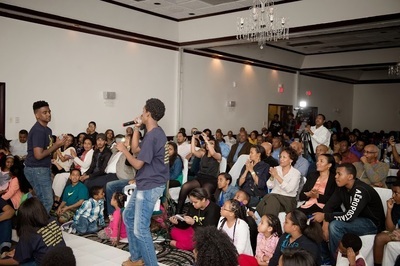 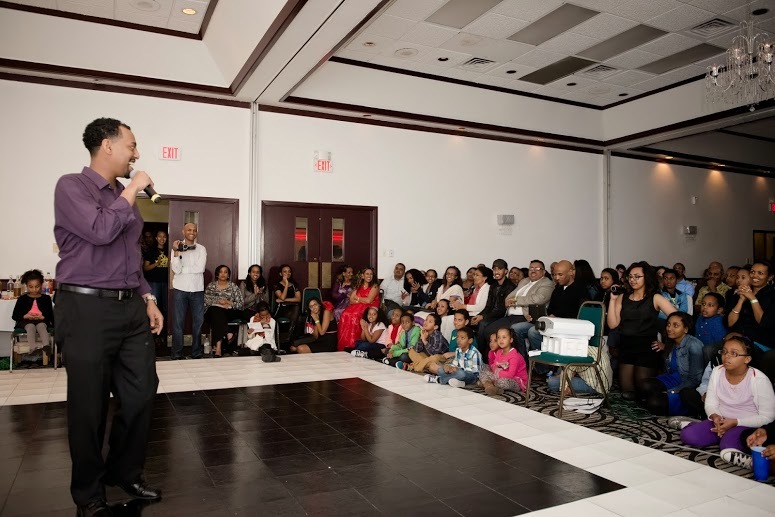 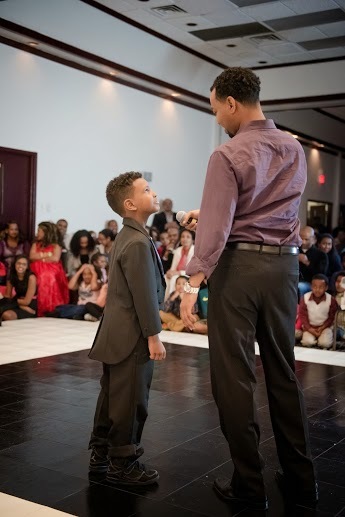 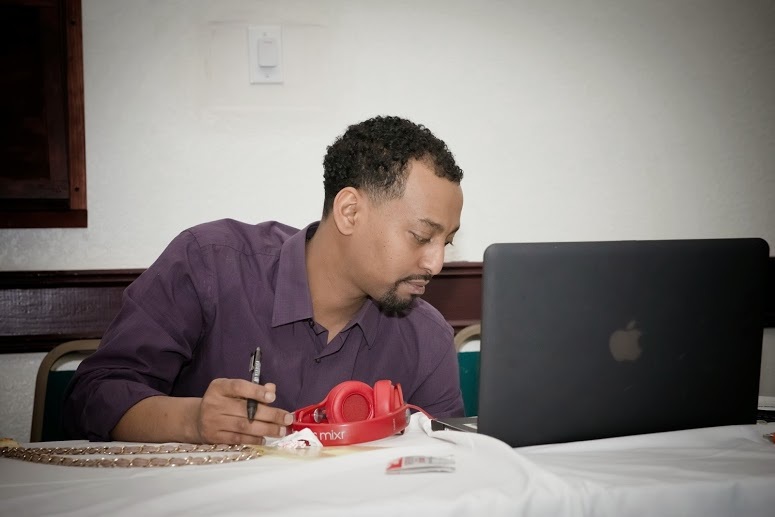 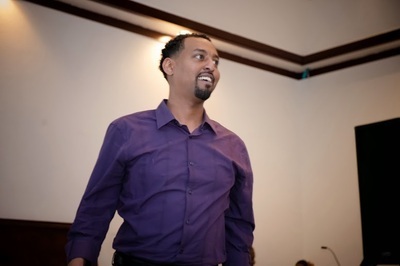 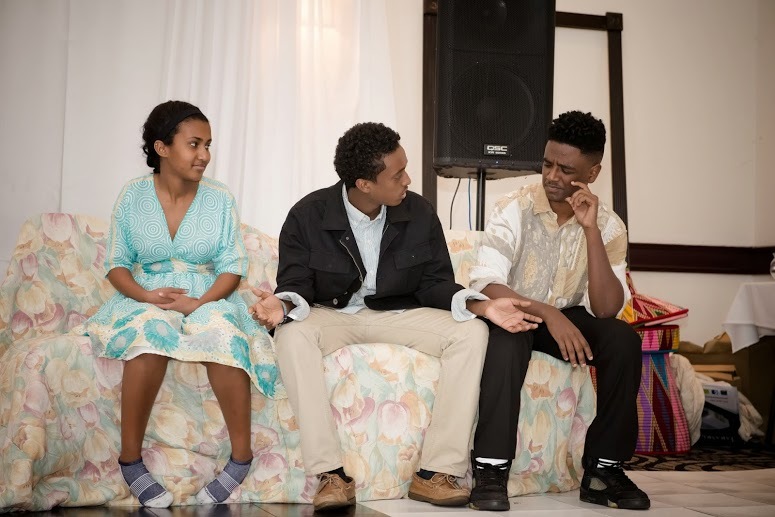 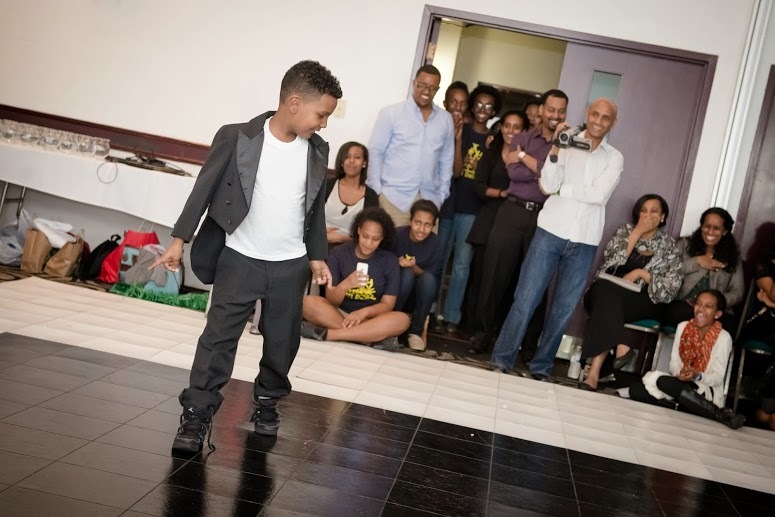 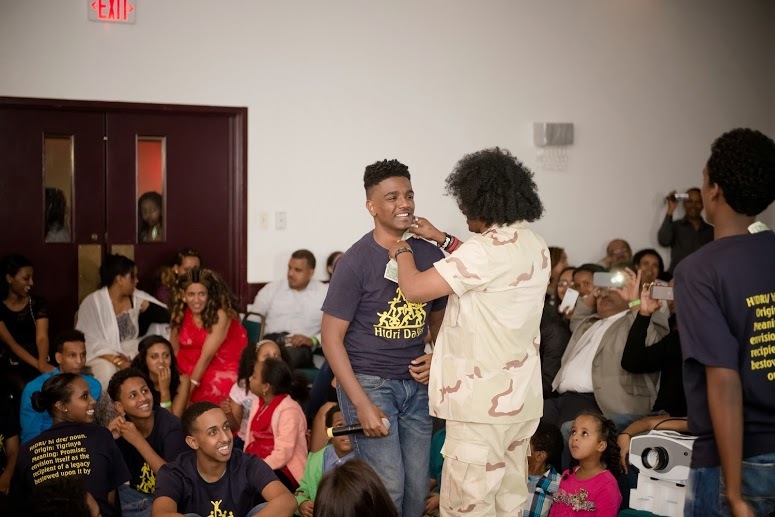 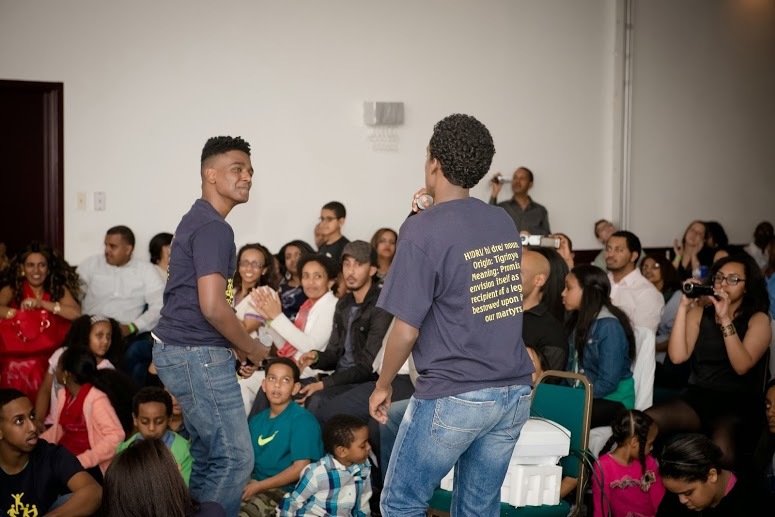 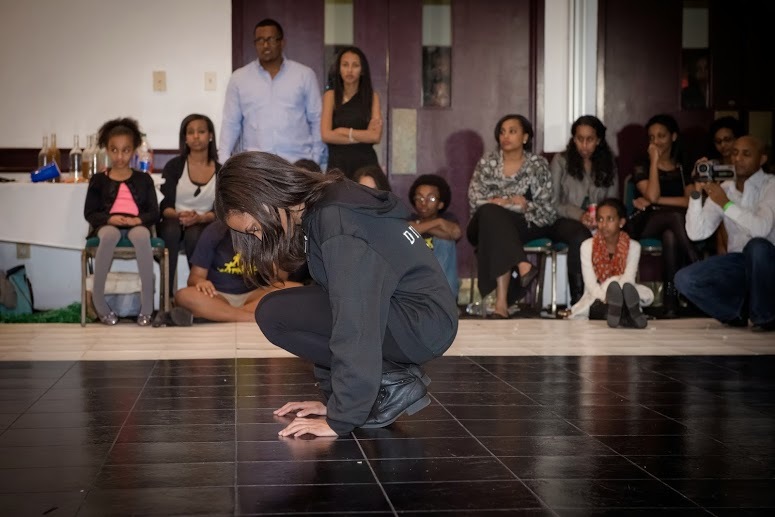 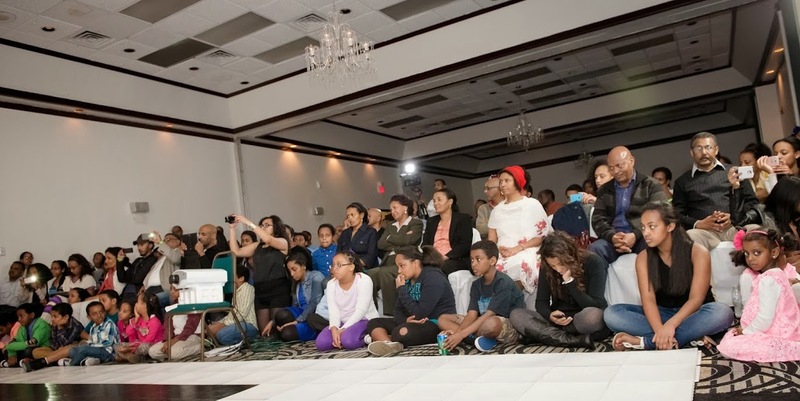 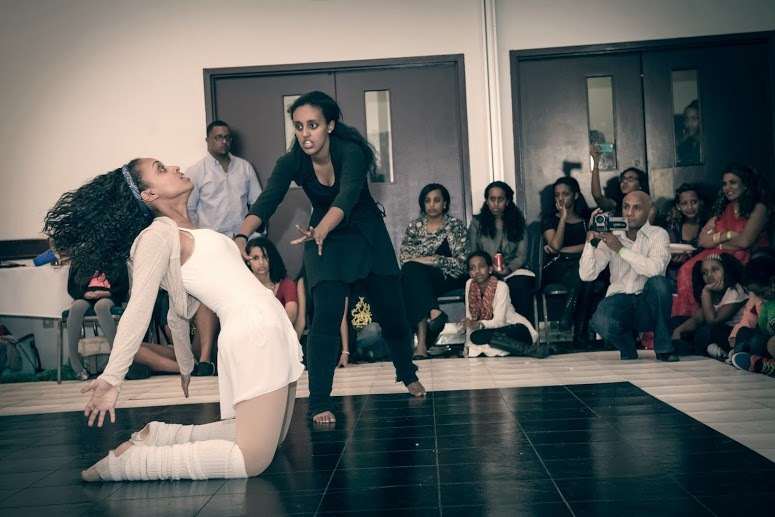 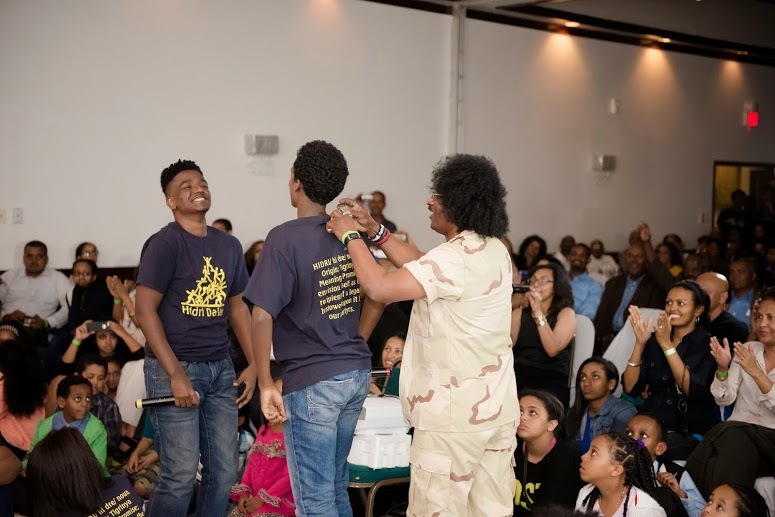 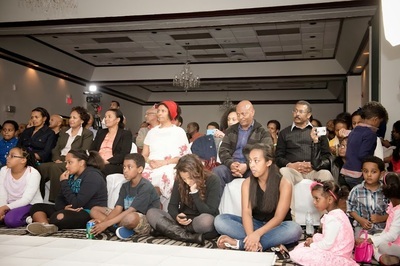 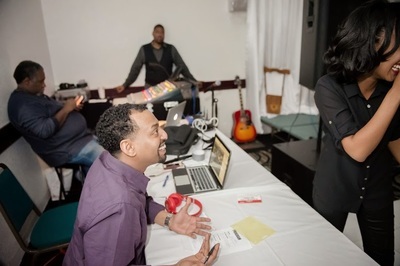 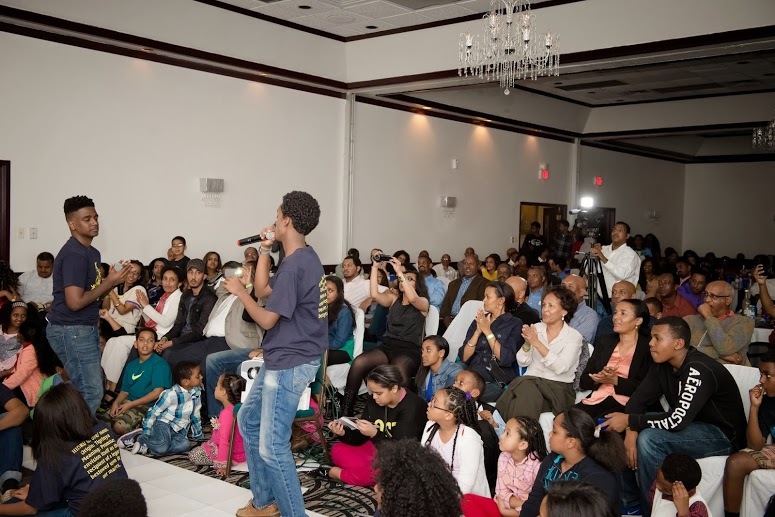 The Eritrean community in Dallas and the surrounding areas are still a buzz from the amazing performance put on by HIDRI Dallas this past weekend. 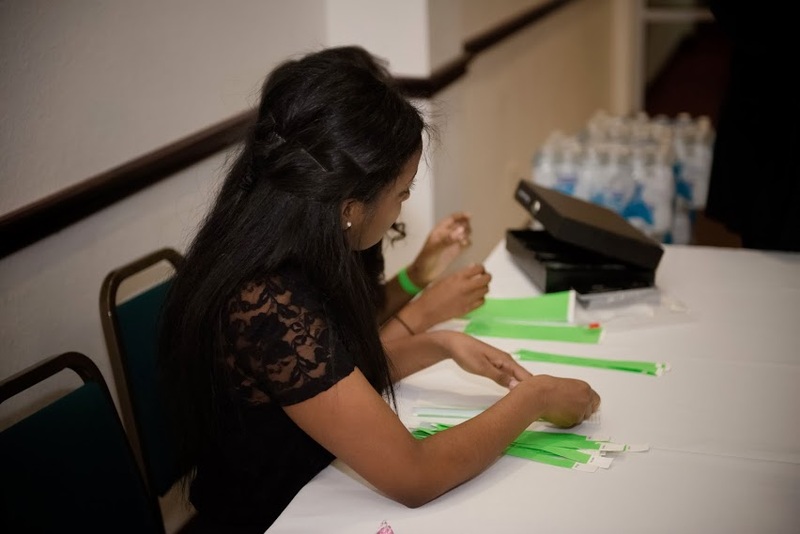 40 kids, 77 days, and hundreds of hours of preparation later, we are proud to say that the benefit dinner this year was truly one of a kind. 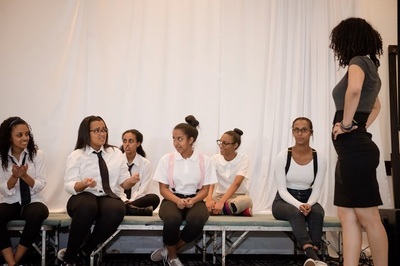 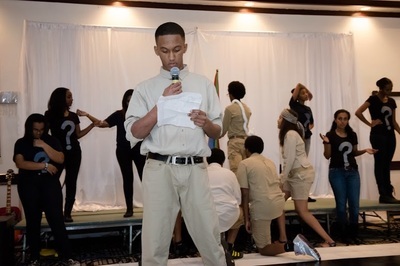 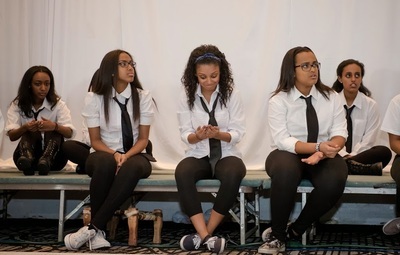 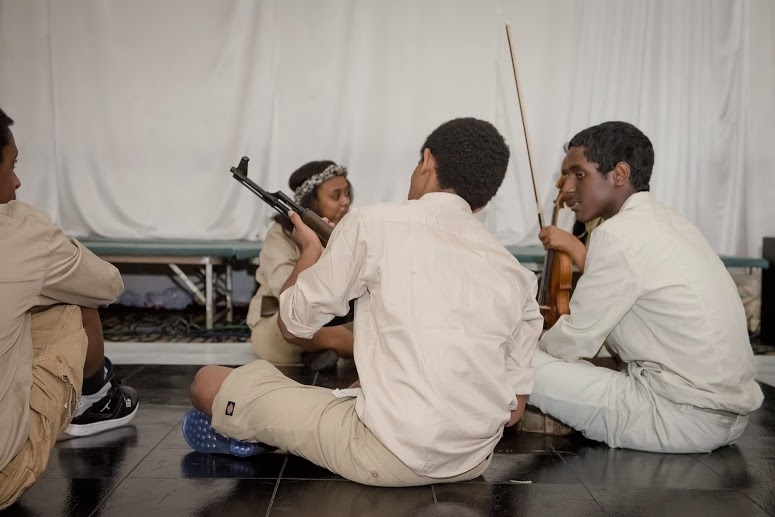 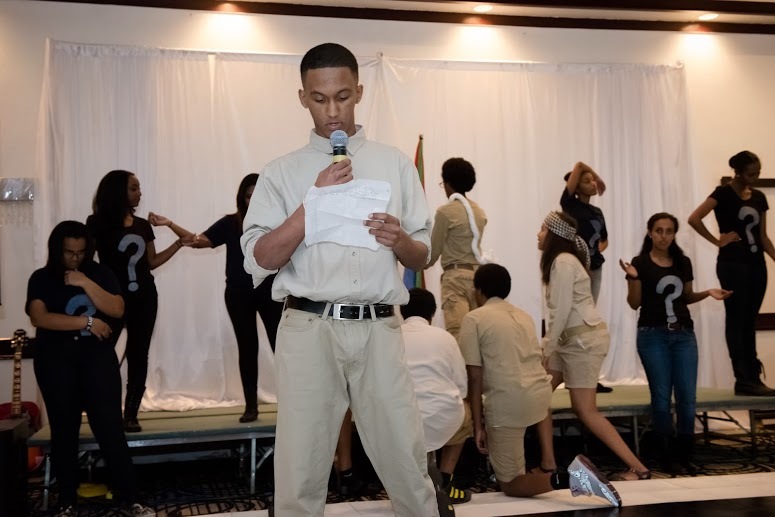 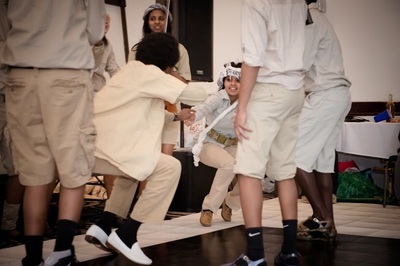 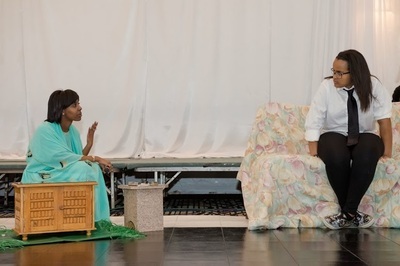 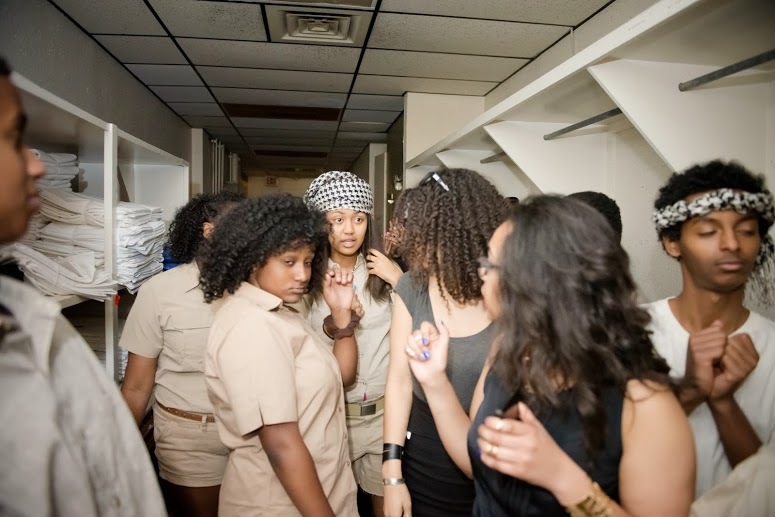 Everyone that was in attendance expressed their enjoyment of the show and that it provided an entertaining yet thought provoking learning experience. 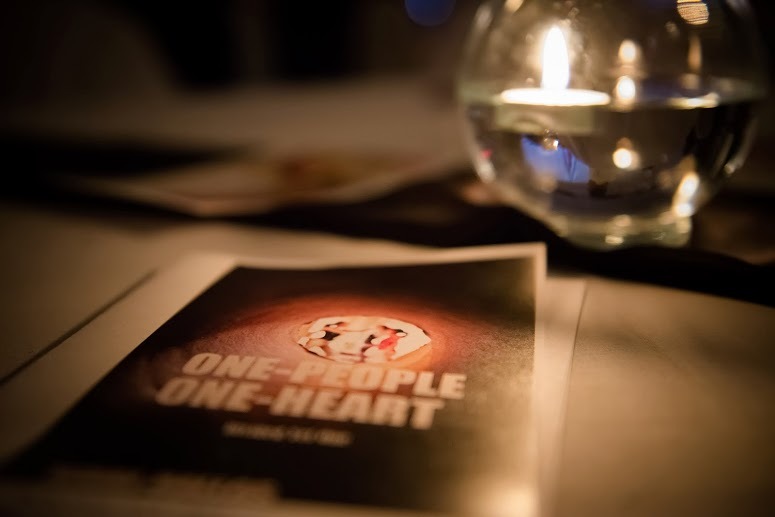 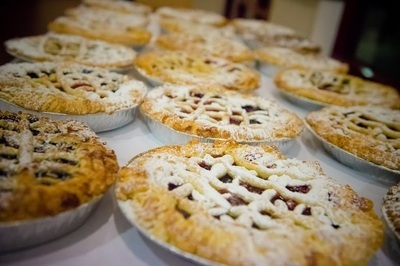 This year’s Benefit Dinner theme was One People One Heart, Divided Yet One. Our goal with this event was to demonstrate how having different perspectives could cause confusion and division. 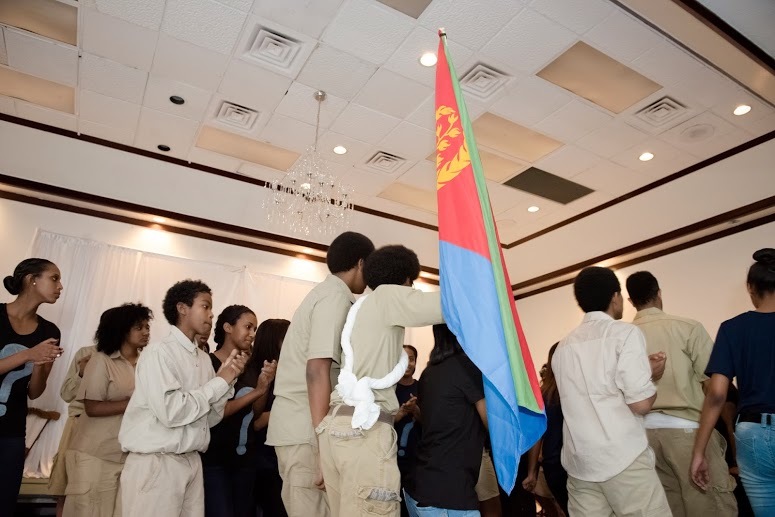 We may have different perceptions, but we all can agree that if our martyrs had not bravely fought for our independence as one people with one heart we would not have the independent country that we see today. Eritrea is the land of can-do people and we cannot allow misunderstandings or stubbornness to stop us from continuing the legacy of our martyrs. 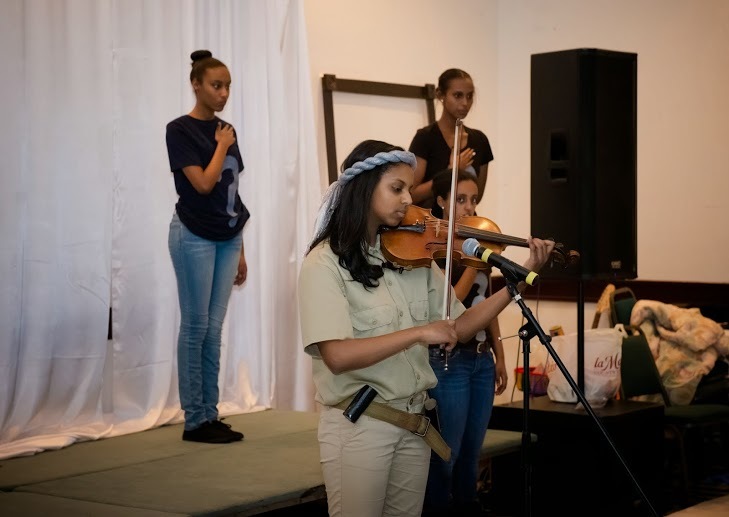 With this year’s One People One Heart Benefit dinner, HIDRI chose to take the audience back to the past to show them what really happened, brought them back to the present to show the spectrum of opinions, and fast-forwarded them to the future to show that because of the foundation that our martyrs gave us, we are set to be Hade Hizbi Hade Libi forever under any given circumstance. 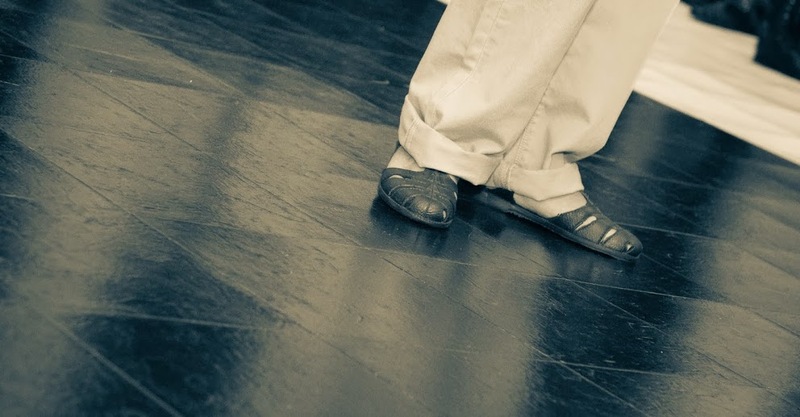 HIDRIs amazing stage presence had the people of Dallas on their toes throughout the night. Everyone cried, laughed and danced the night away. With so many people in attendance, as well as reaching the online donation goal and having the continued support from those who could not attend, this dinner was able to be a success. 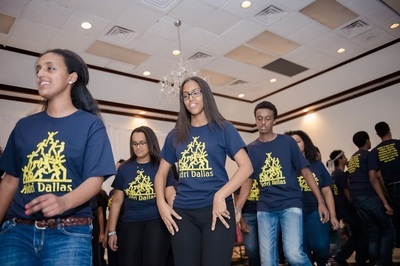 None of this would be possible without the generosity of the Eritrean community both here in Dallas and across the nation. 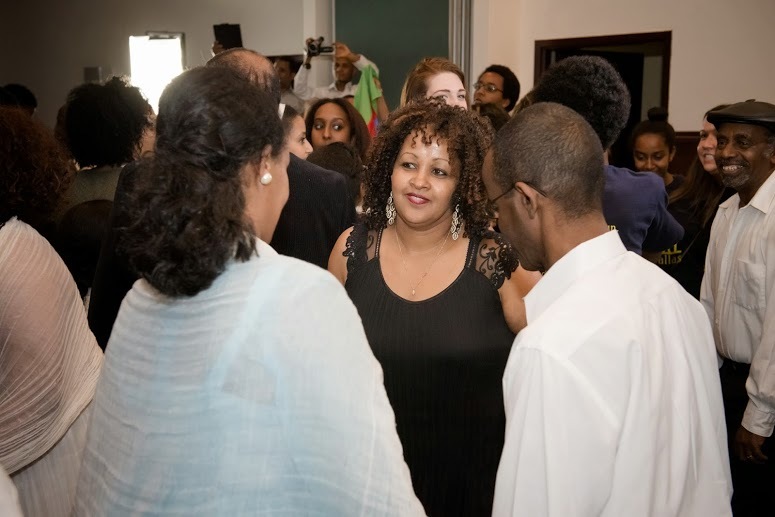 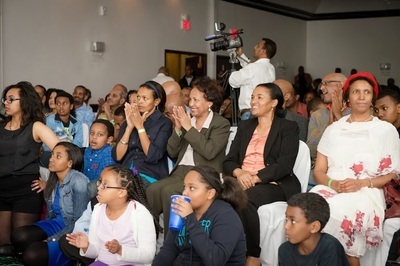 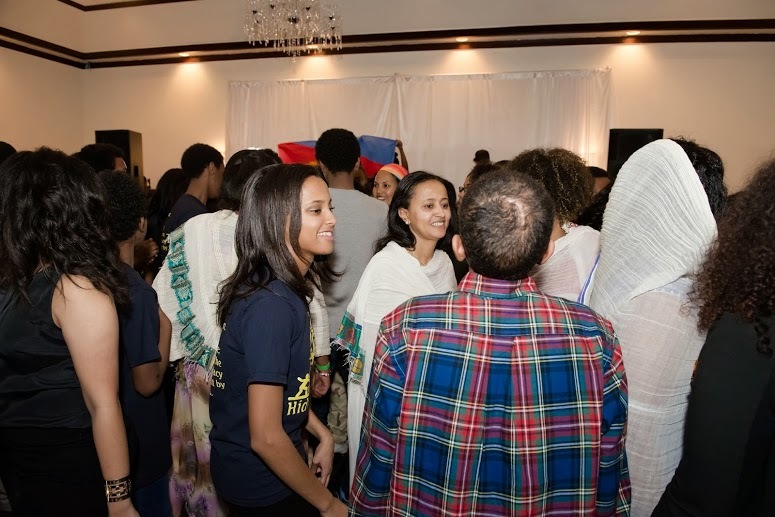 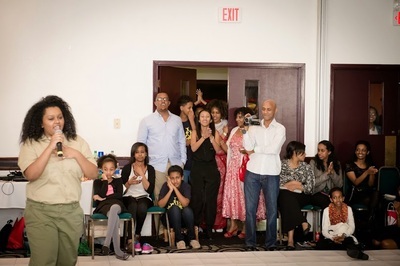 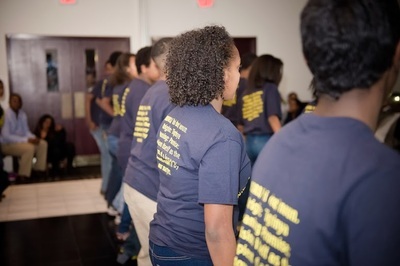 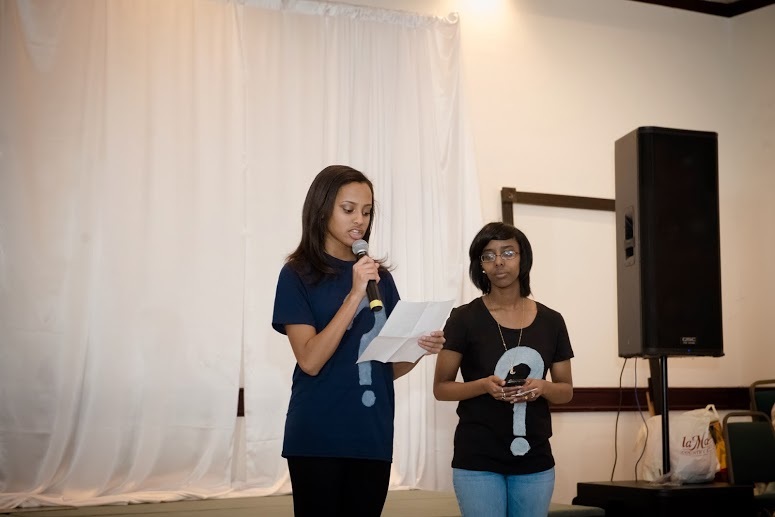 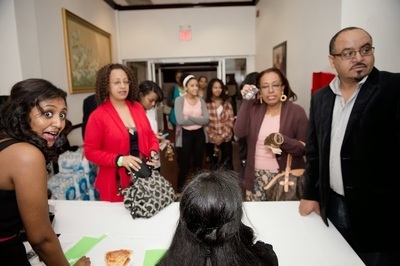 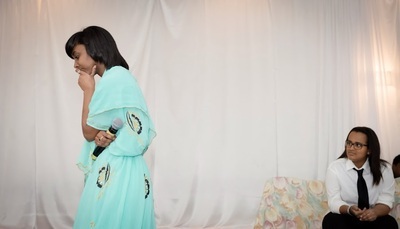 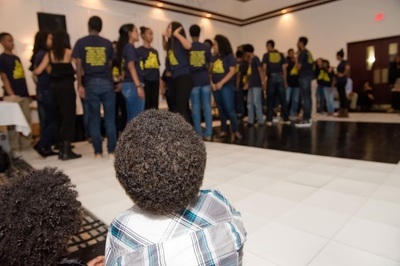 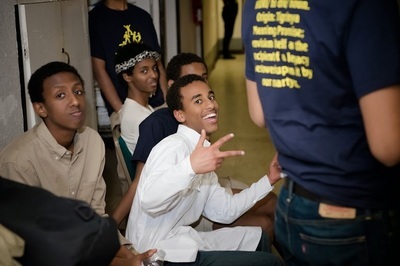 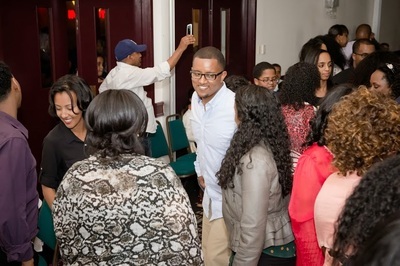 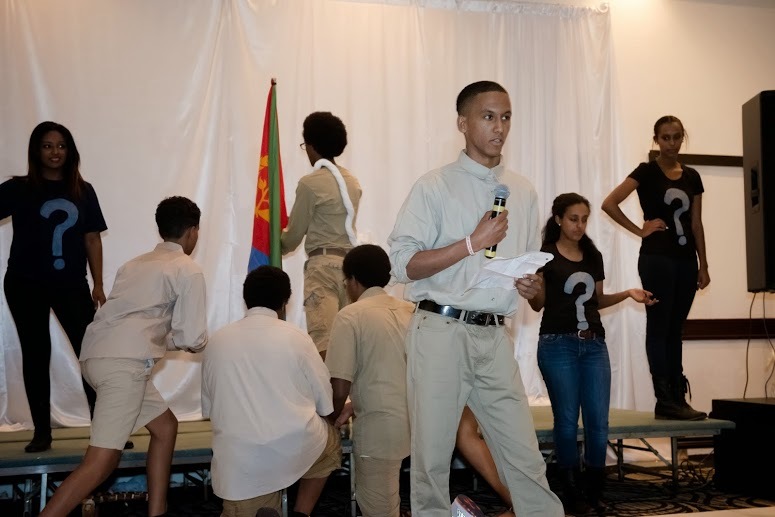 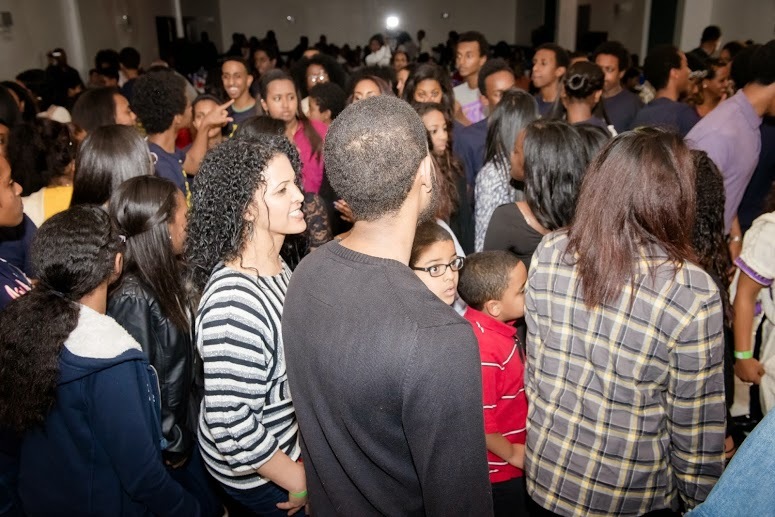 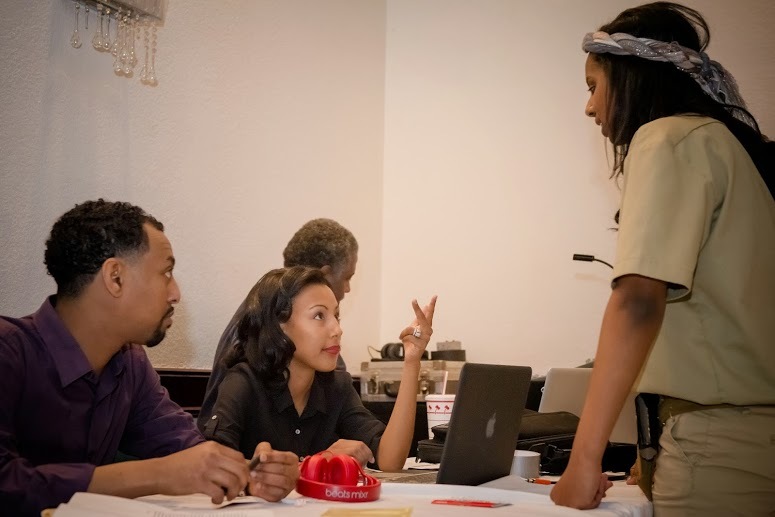 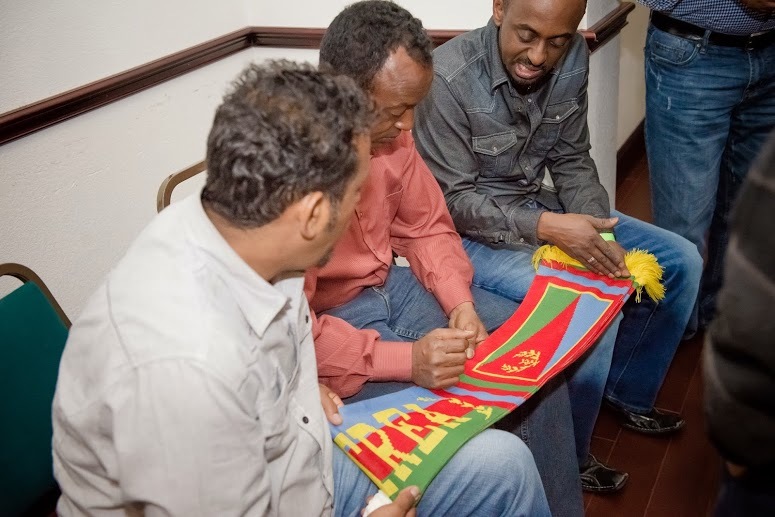 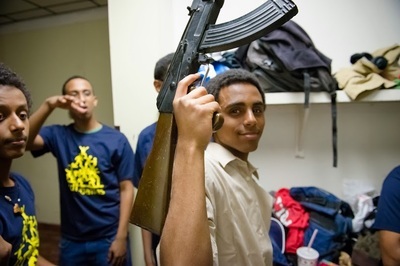 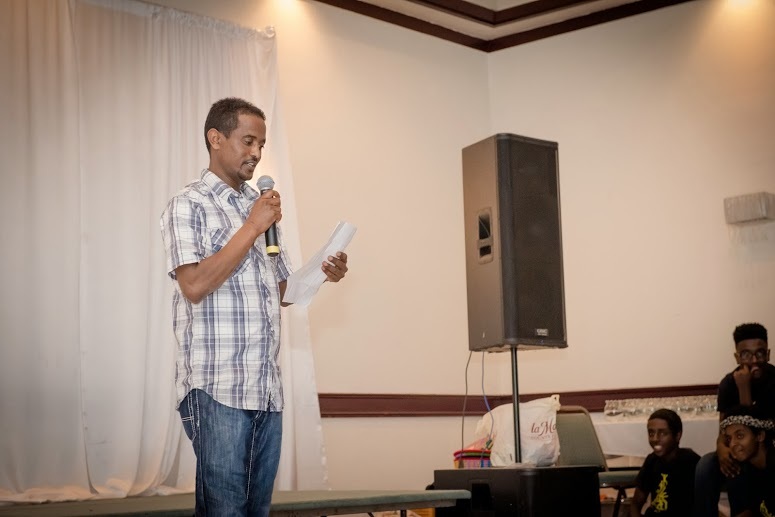 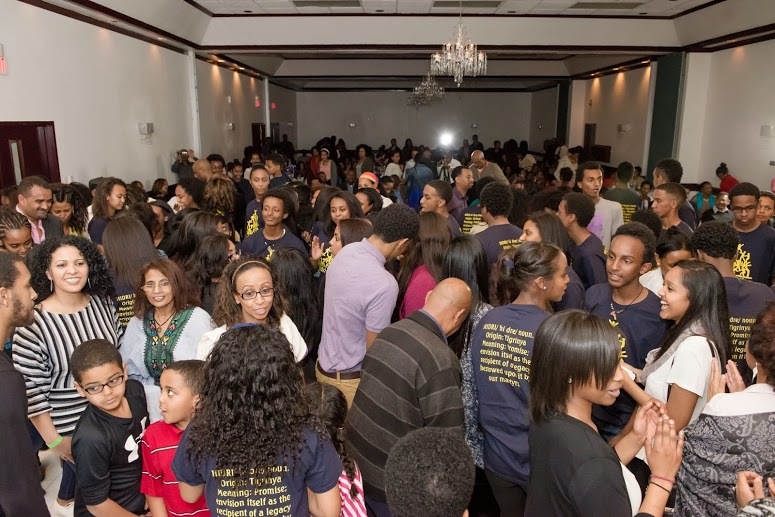 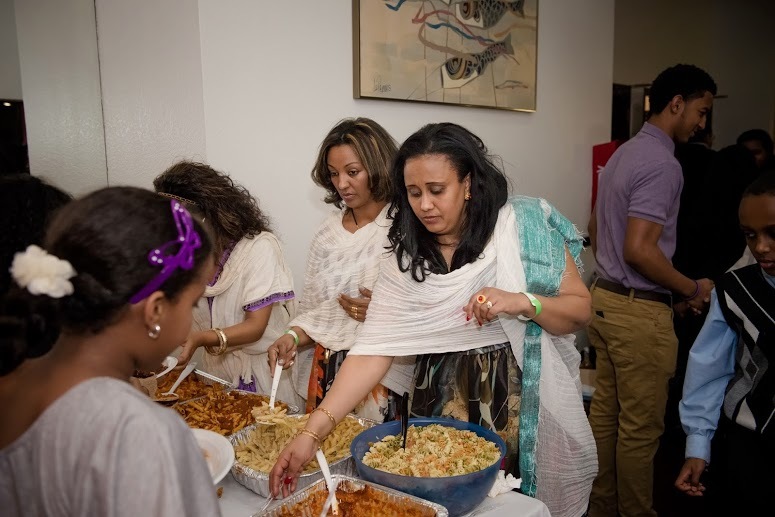 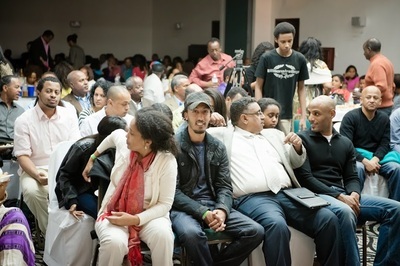 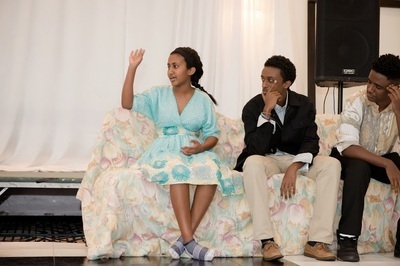 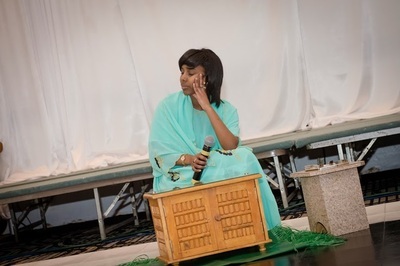 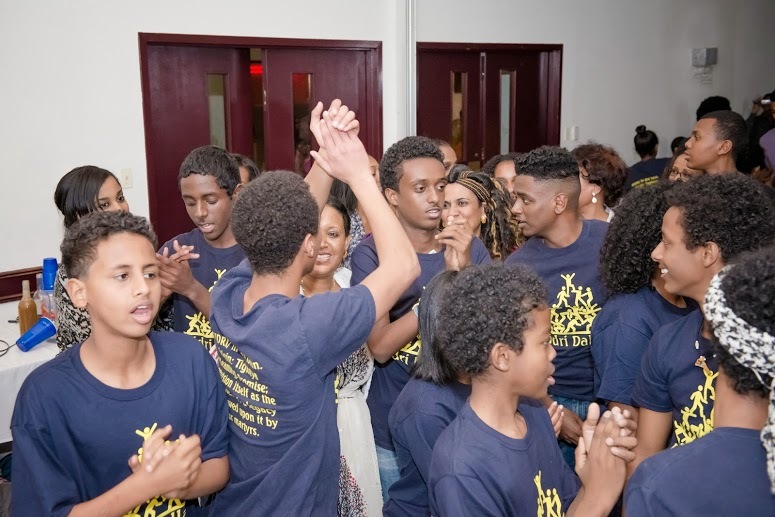 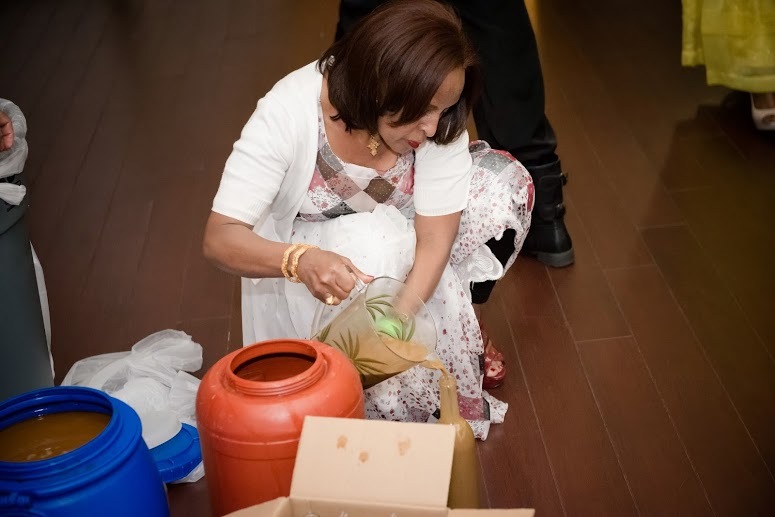 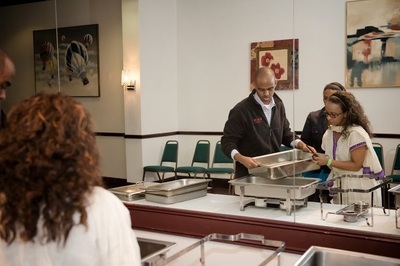 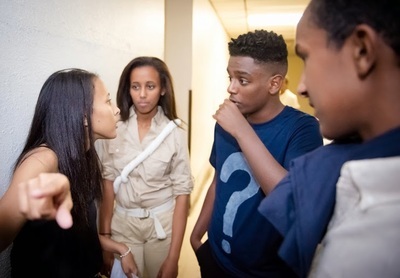 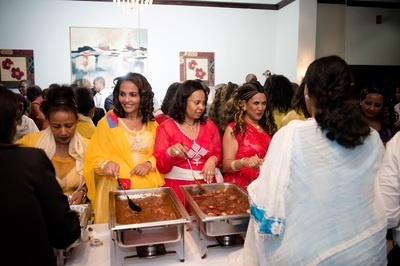 HIDRI & YPFDJ Dallas would like to thank the support of the donors, and the Dallas Eritrean community as a whole, for making the event a success. 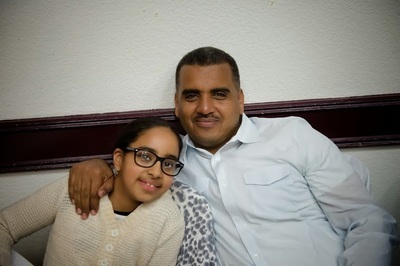 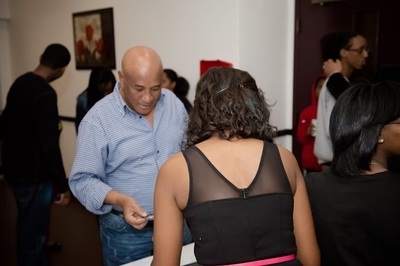 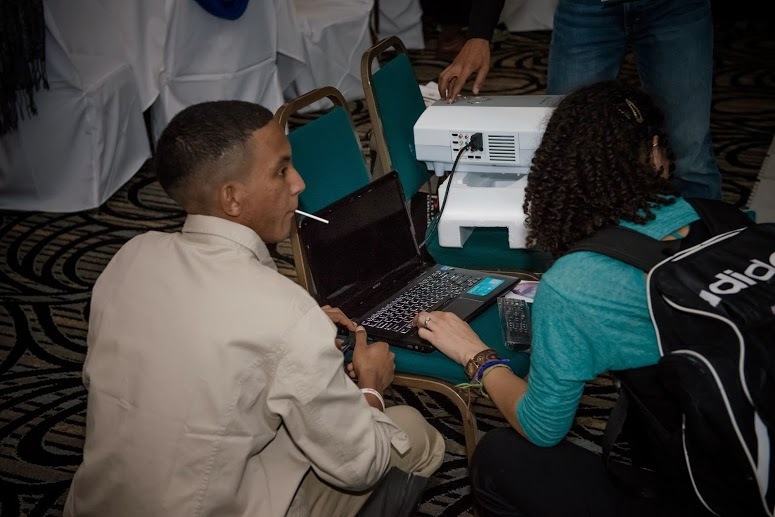 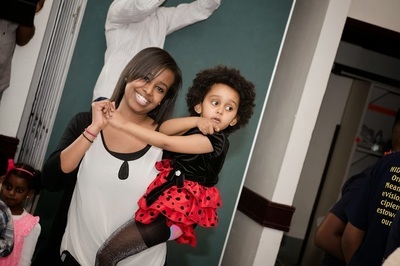 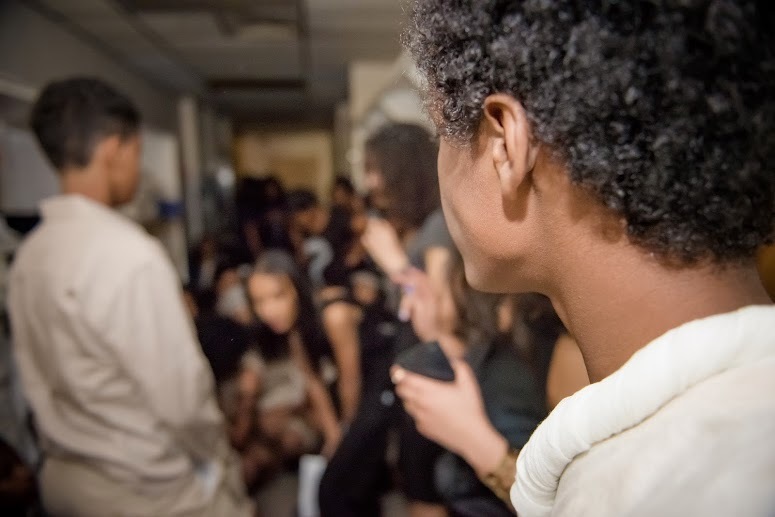 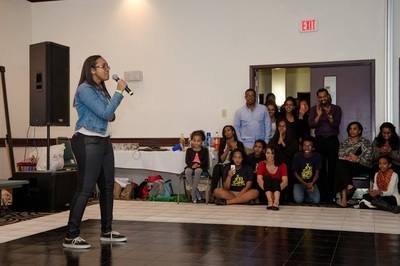 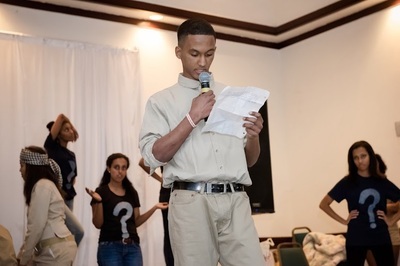 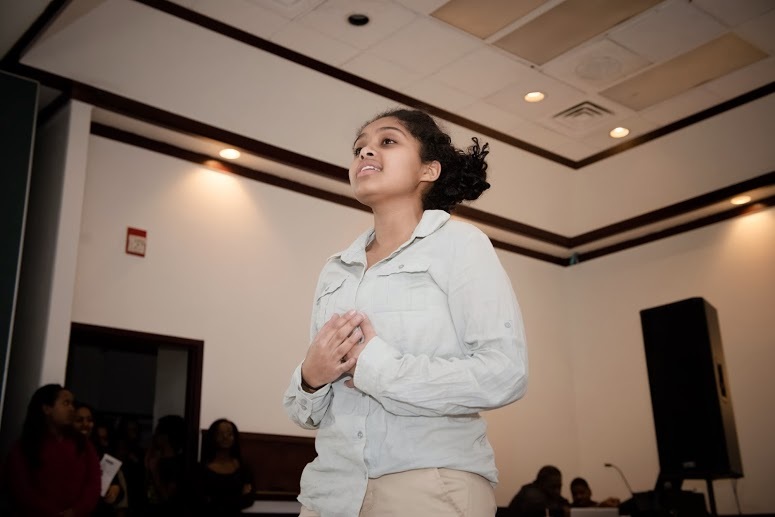 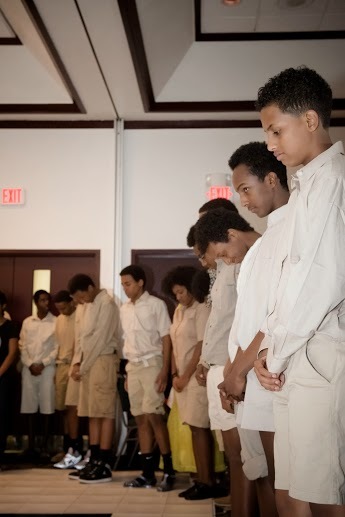 The support of all those who donated online, at the dinner, or by mail make certain that the programs we have in place like the Big Brother Big Sister Mentor Program and HIDRI Dallas will grow to make a difference in more children's lives. The continued support of the community is a true testament to the faith placed in our chapter and an affirmation that we will meet and exceed many of the goals projected for the upcoming year. Thank you again and Awet Na’Hafash! 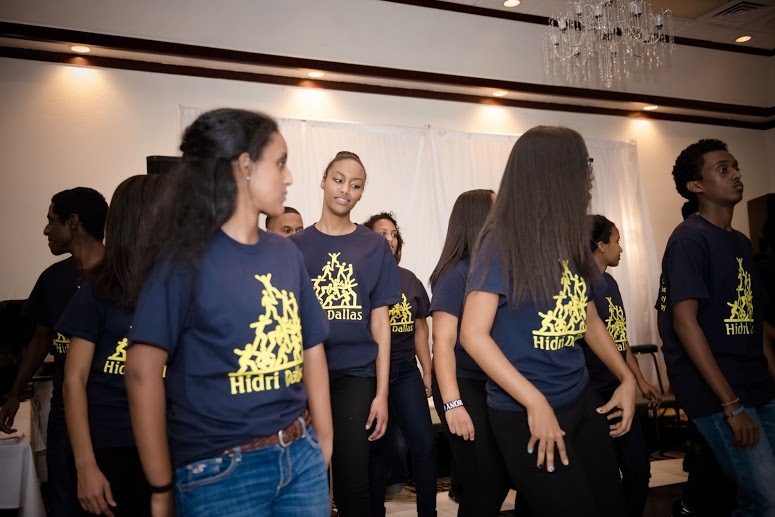 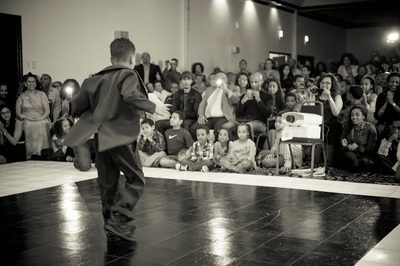 On behalf of Hidri Dallas we would like to give a big thanks to our donors for this event! 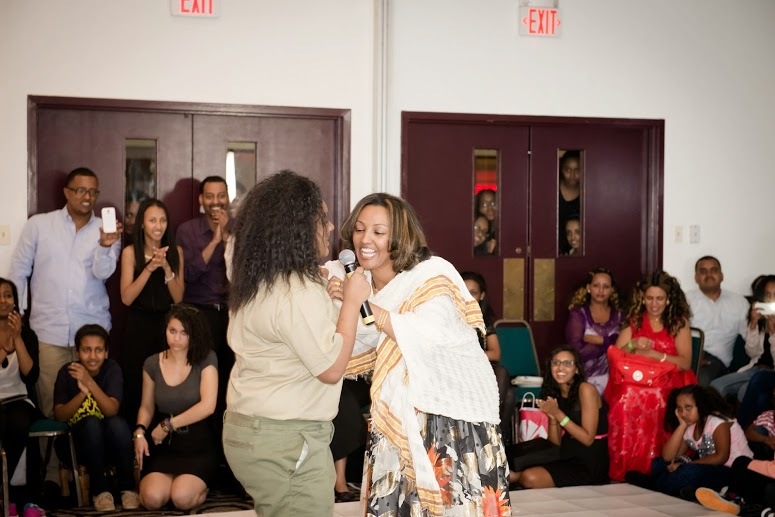 Without you this event would not have been possible!